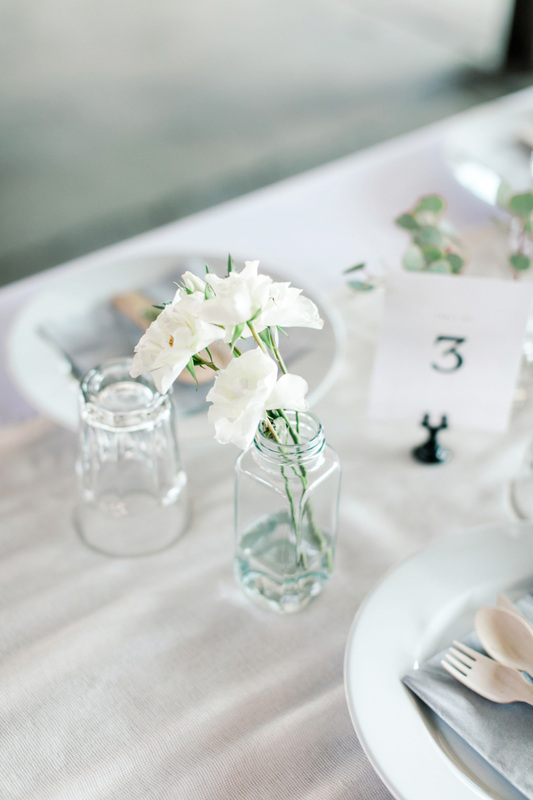 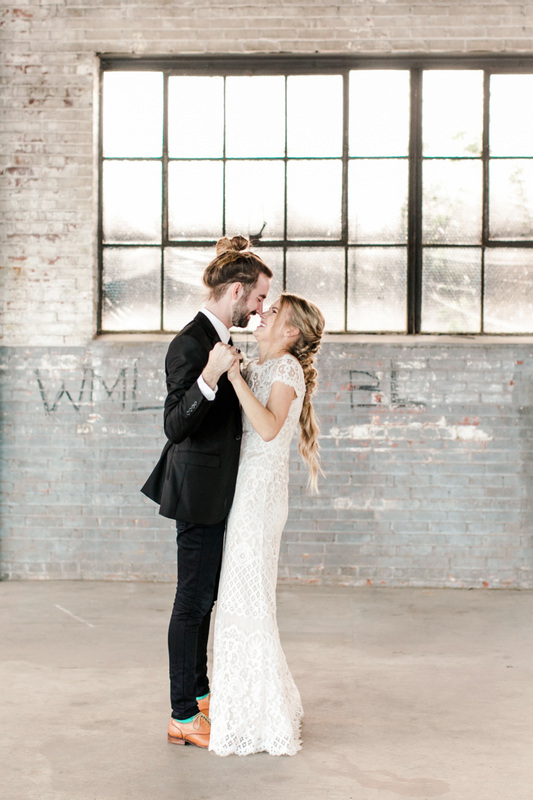 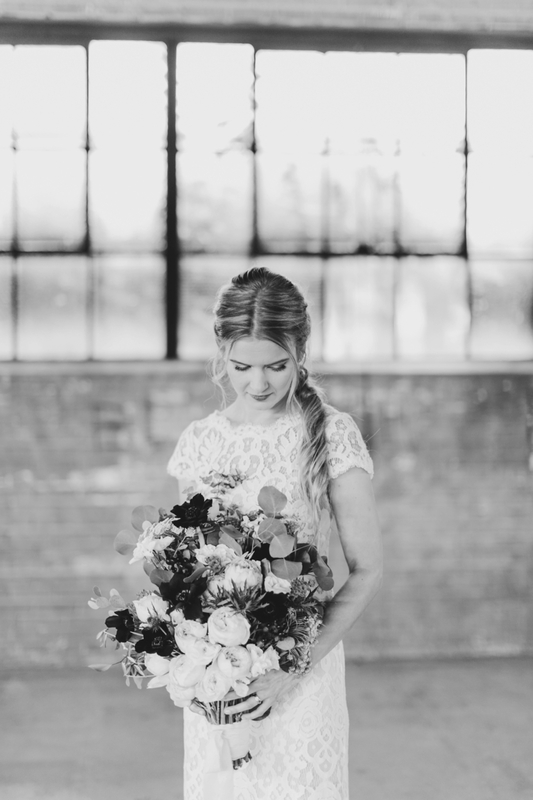 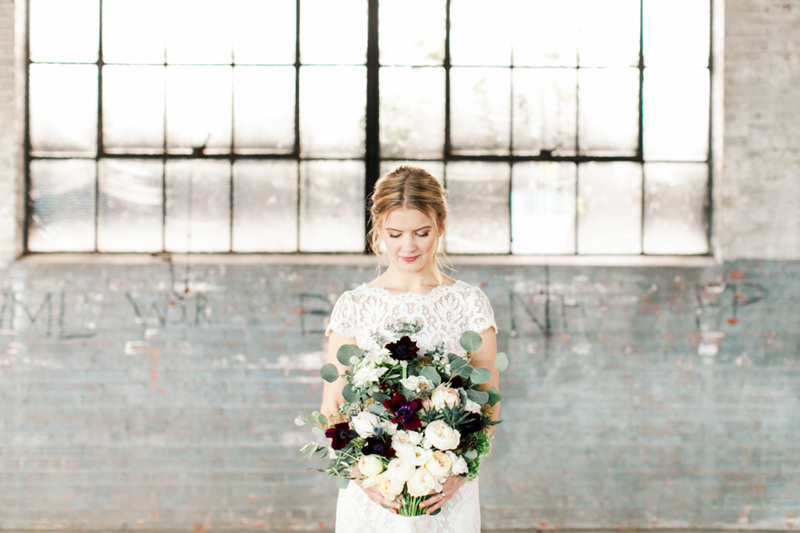 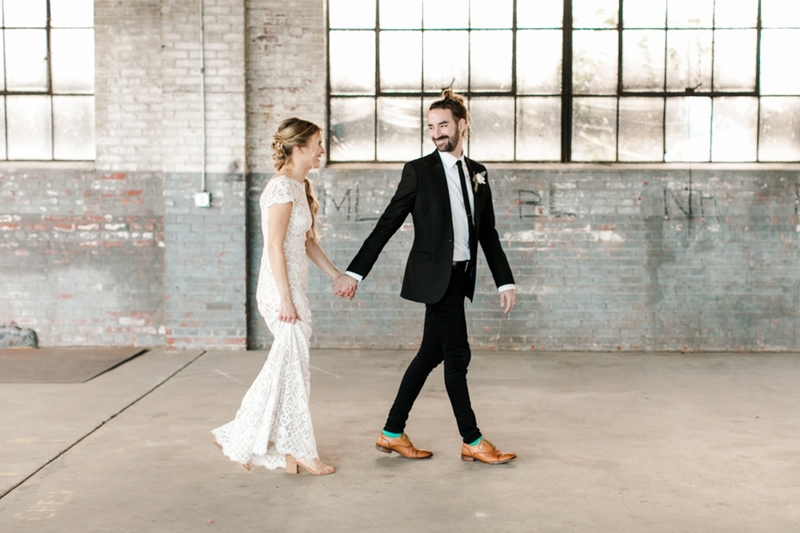 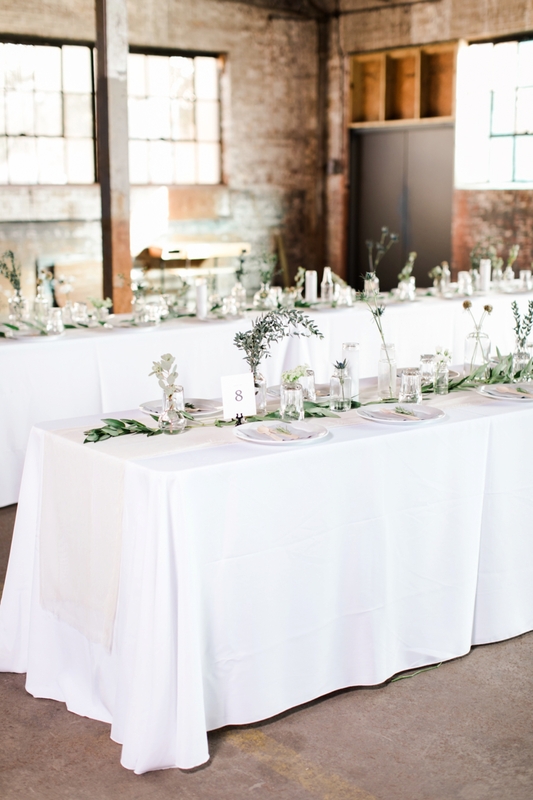 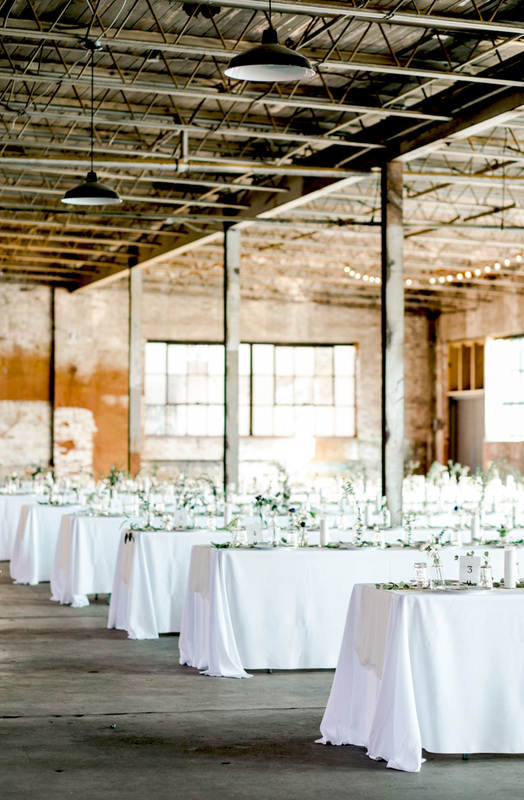 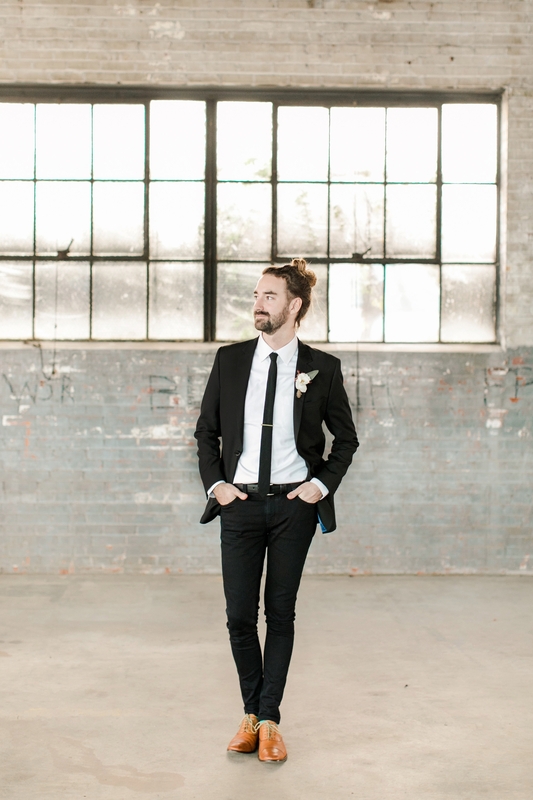 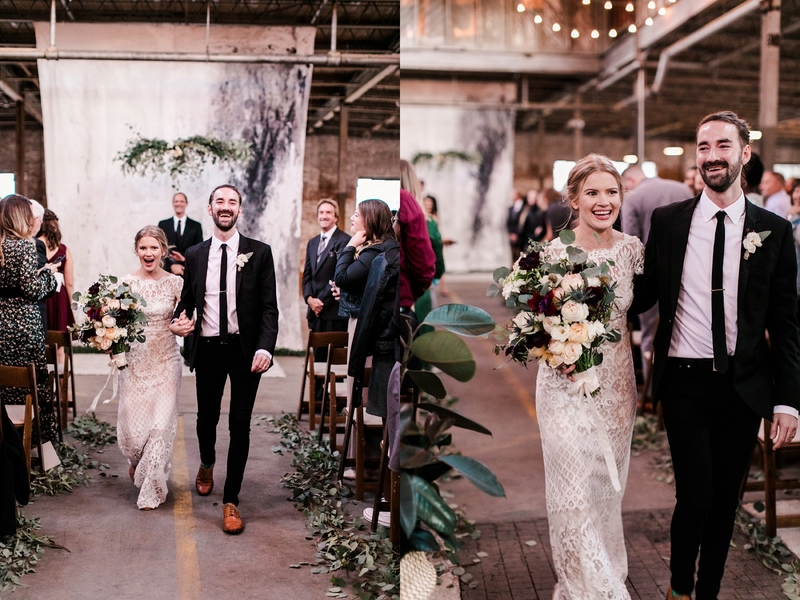 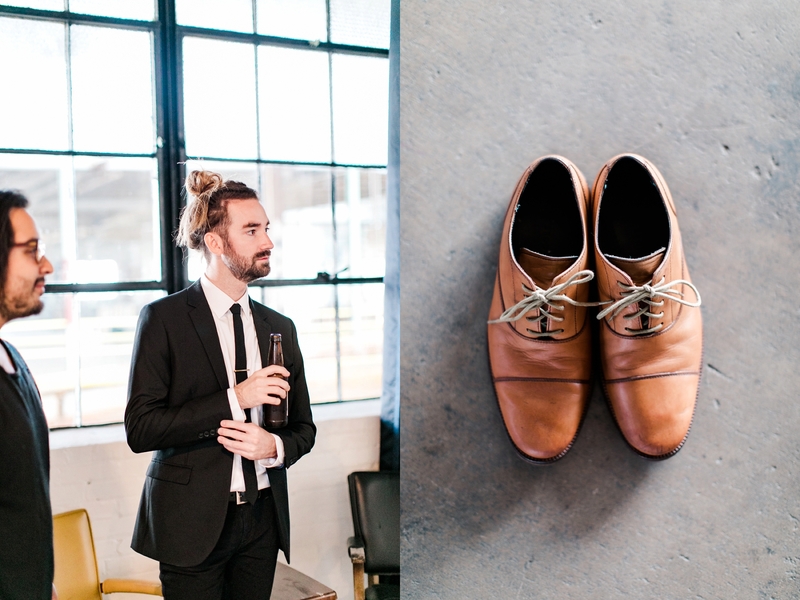 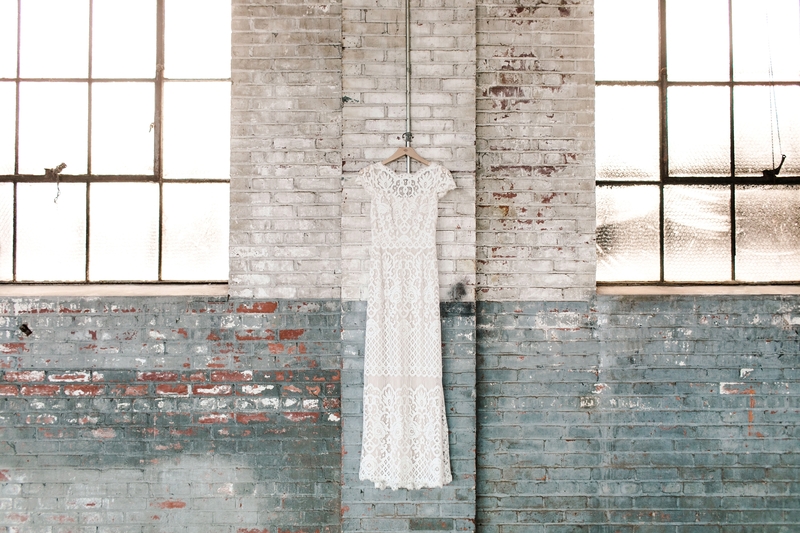 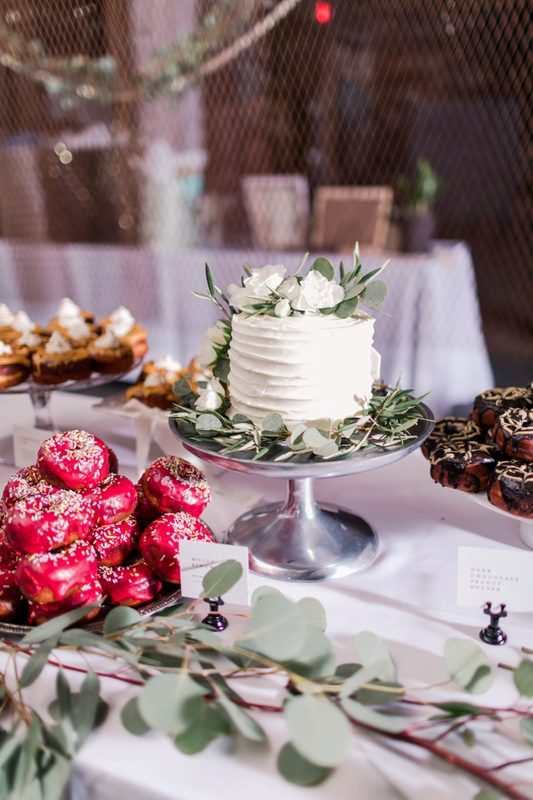 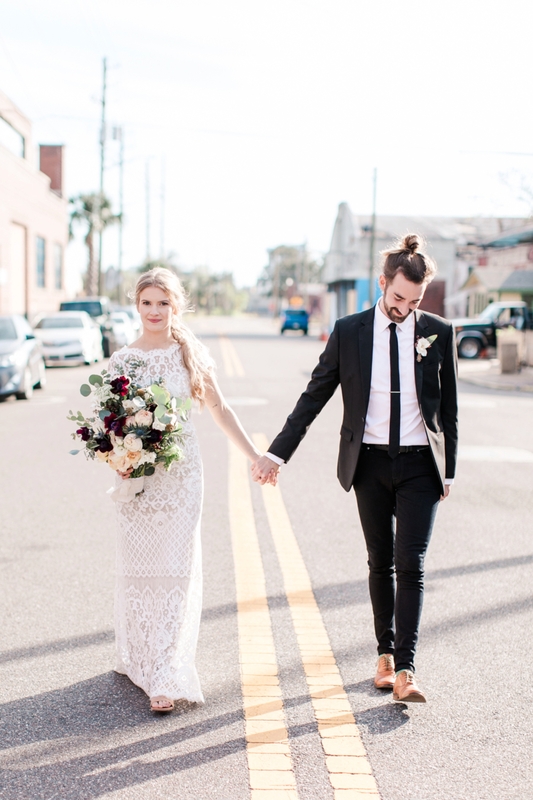 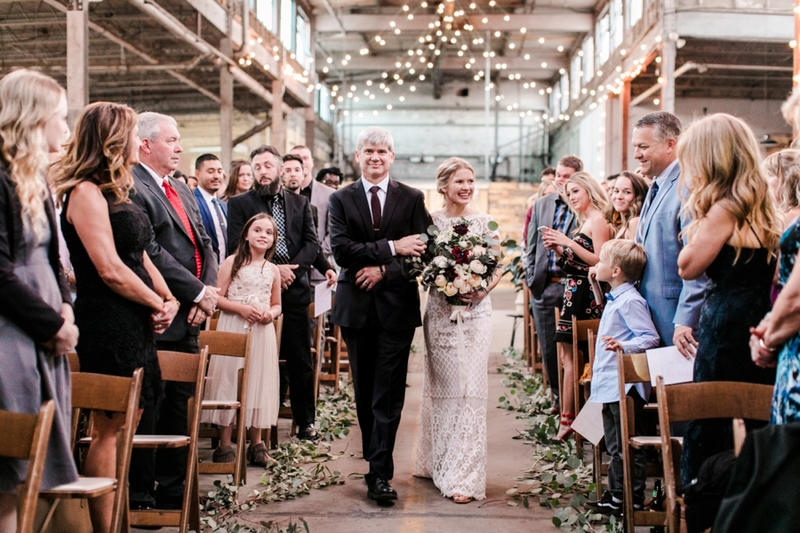 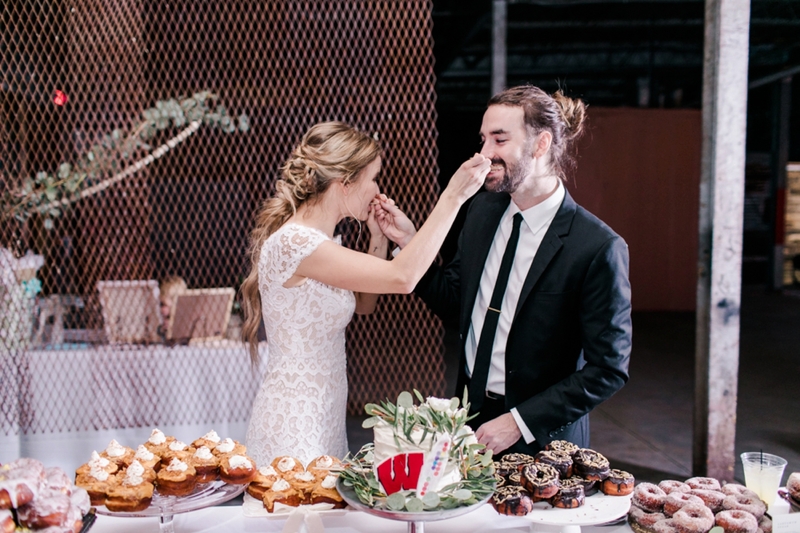 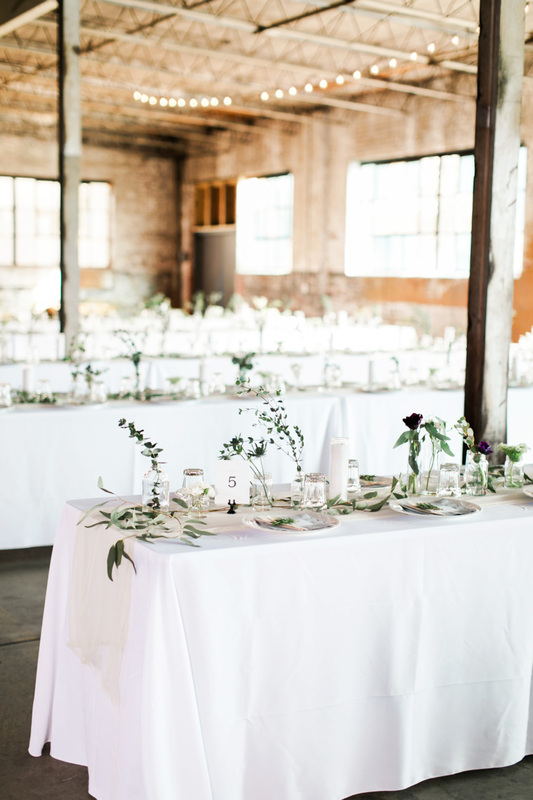 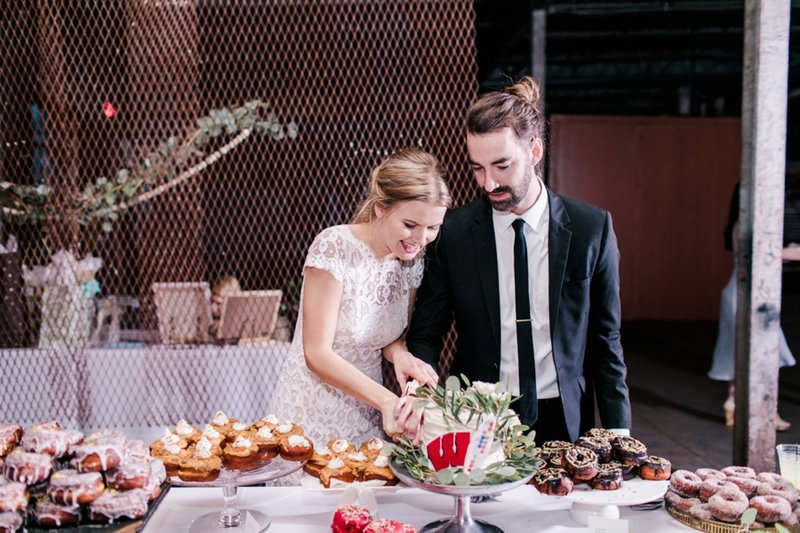 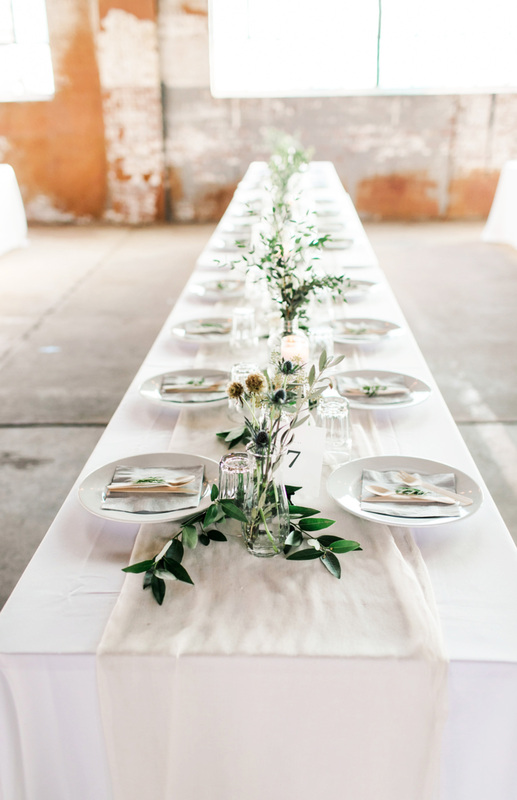 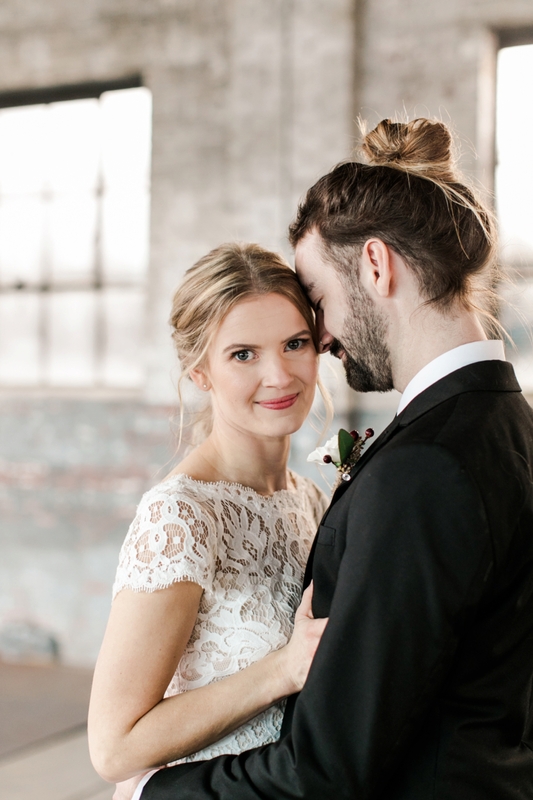 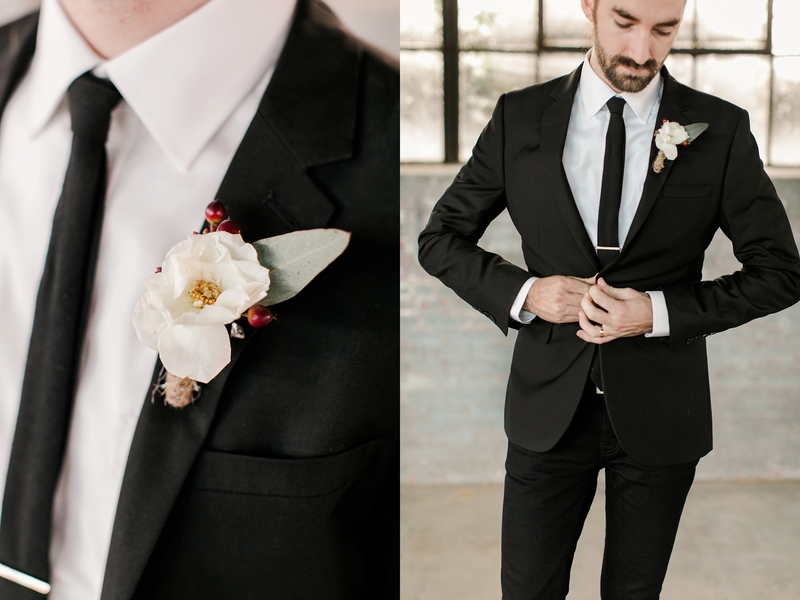 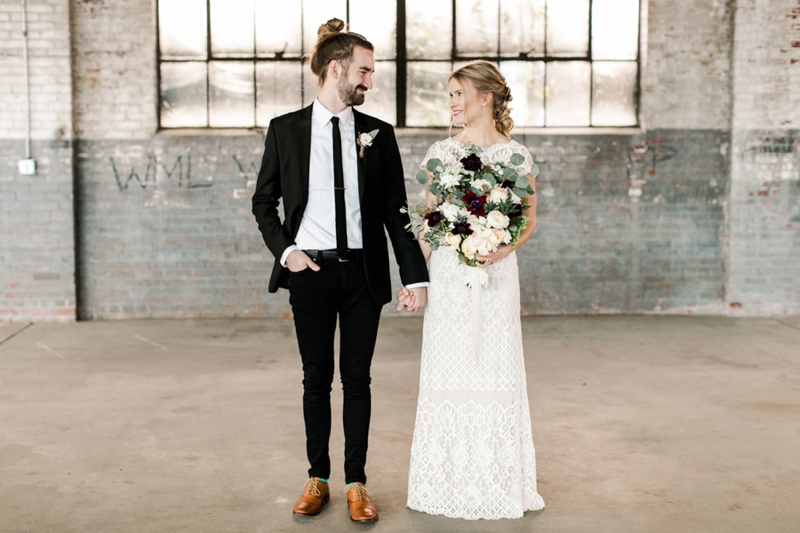 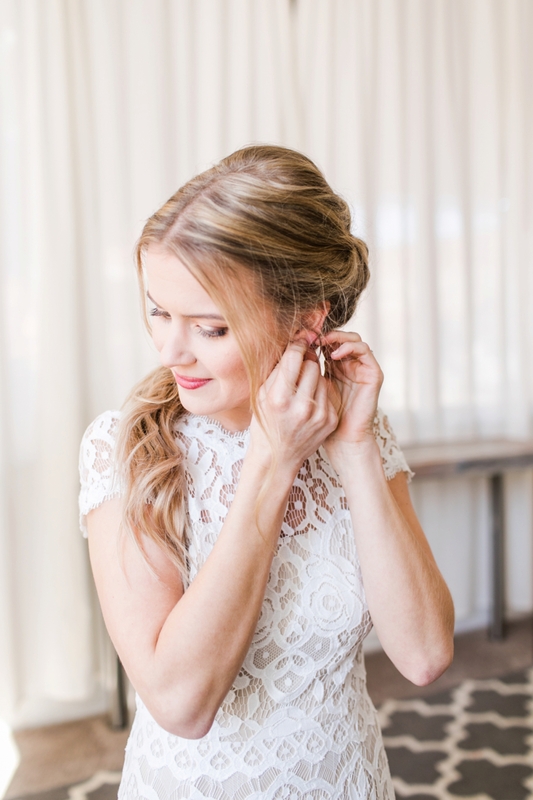 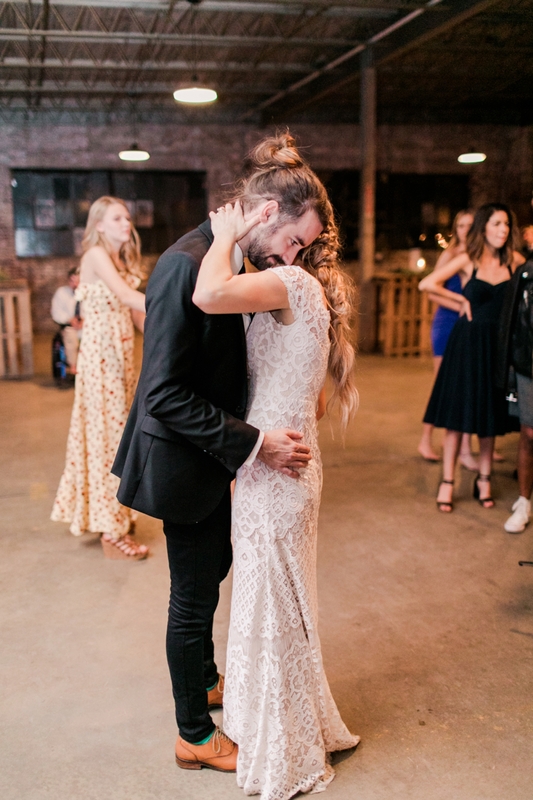 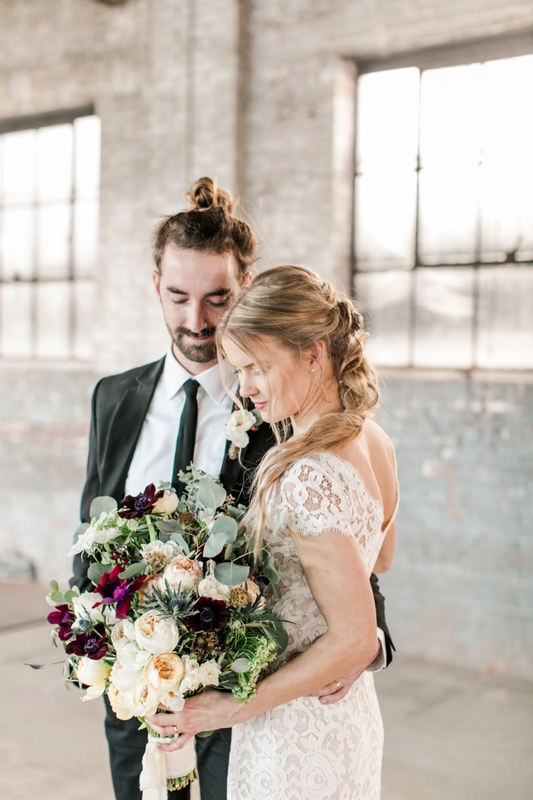 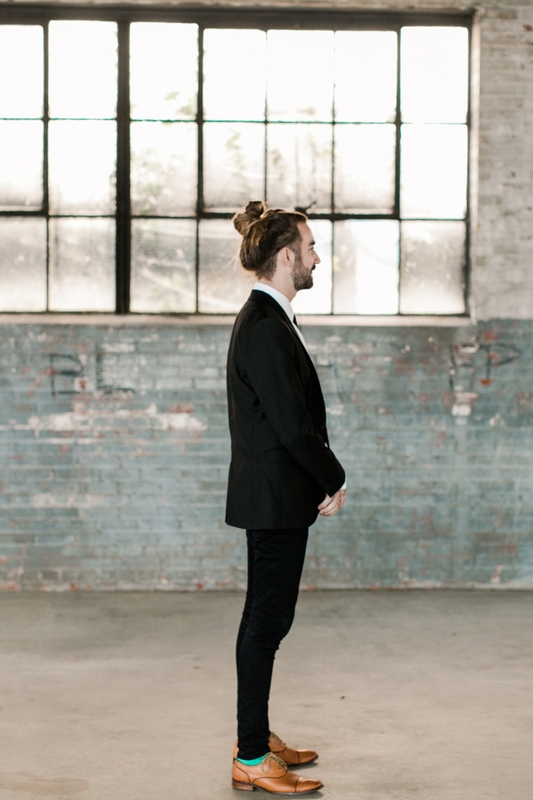 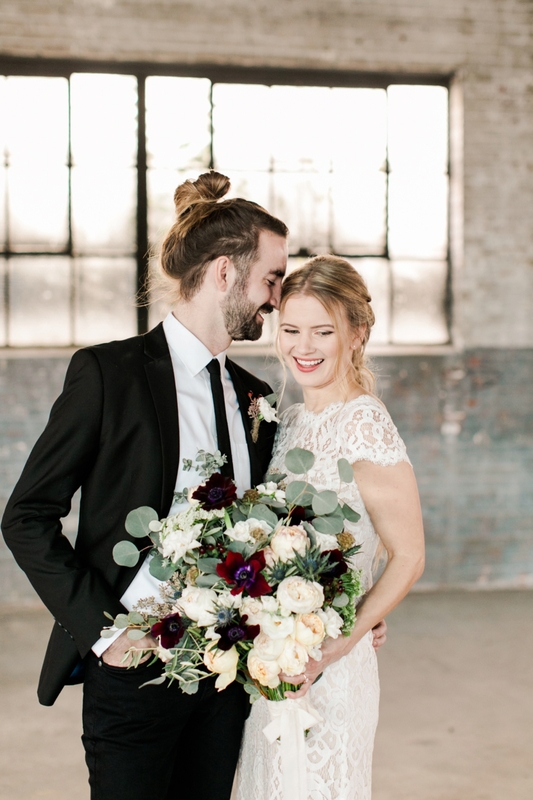 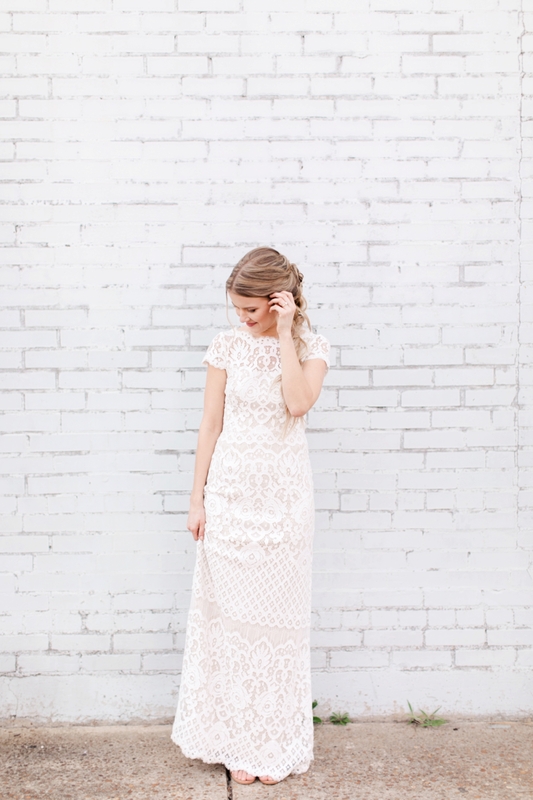 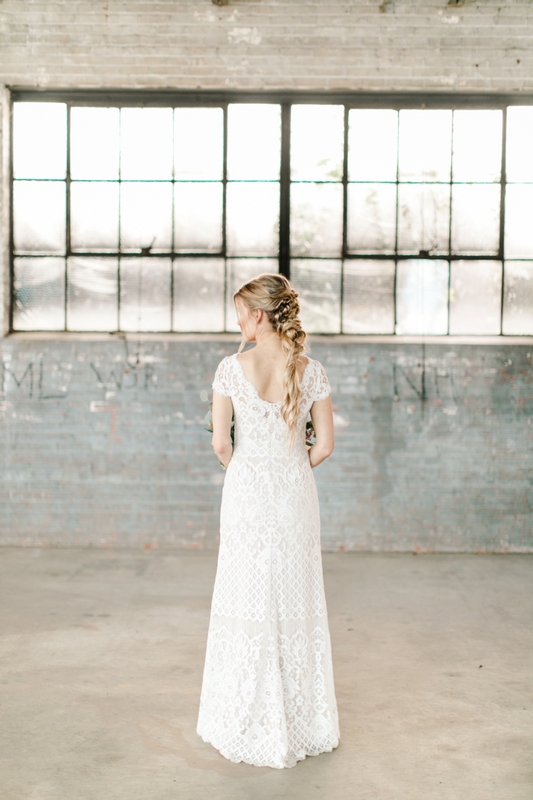 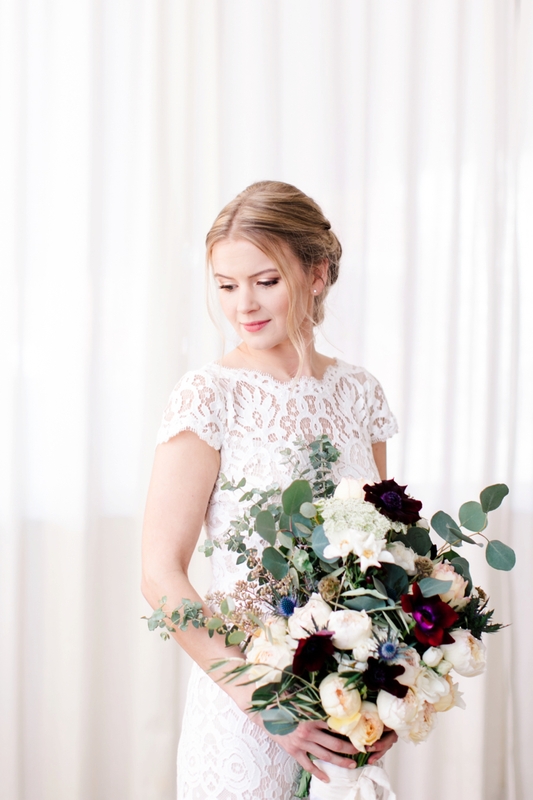 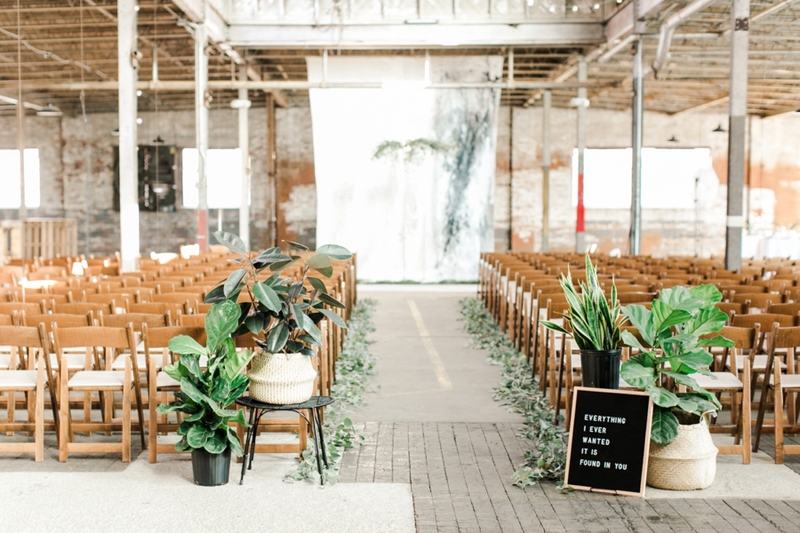 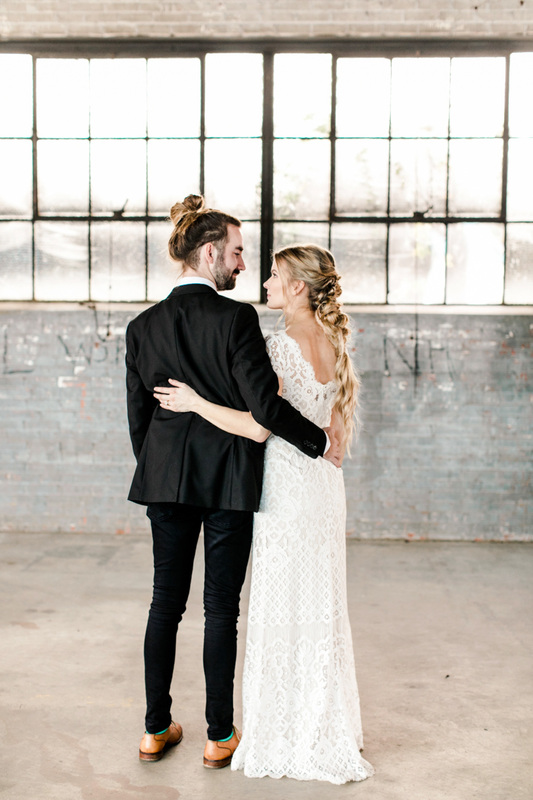 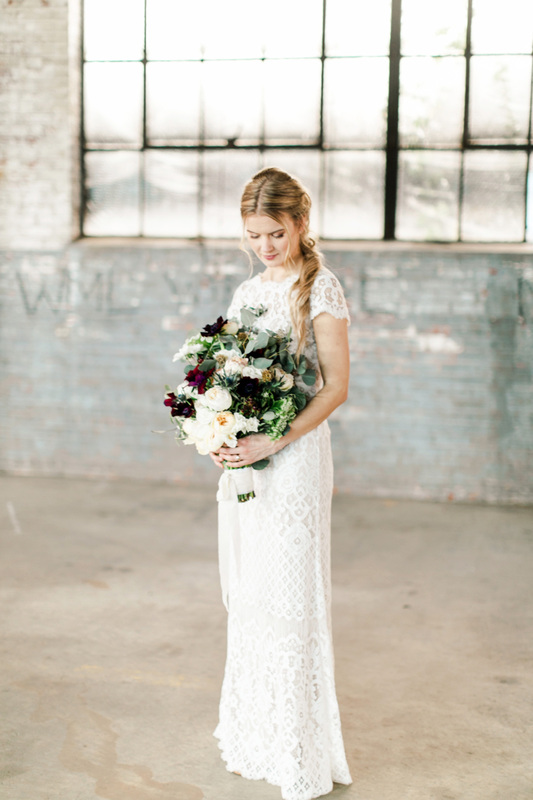 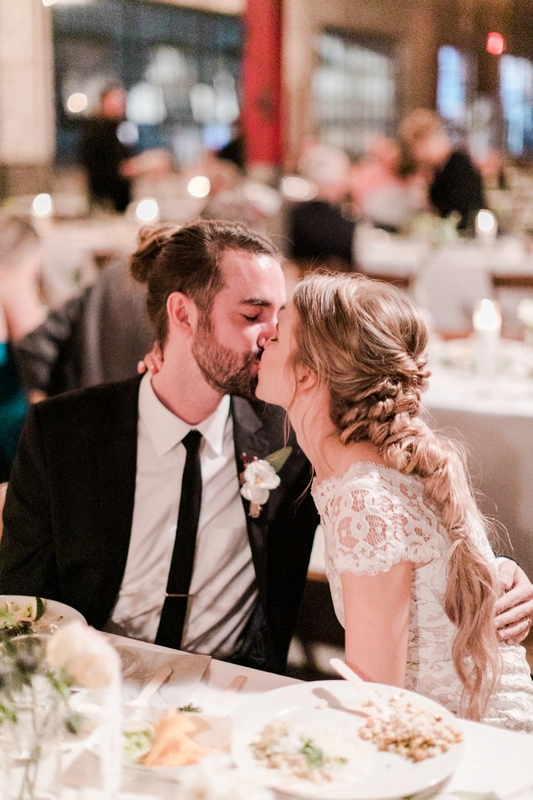 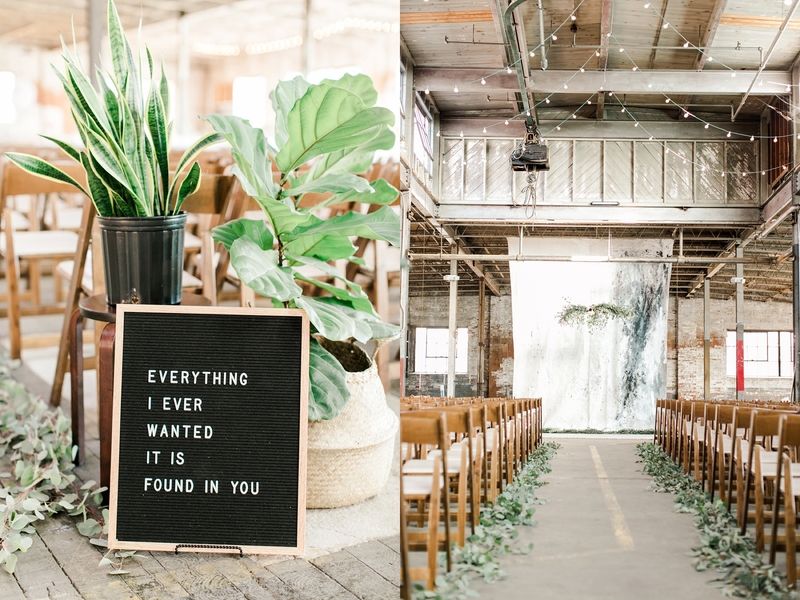 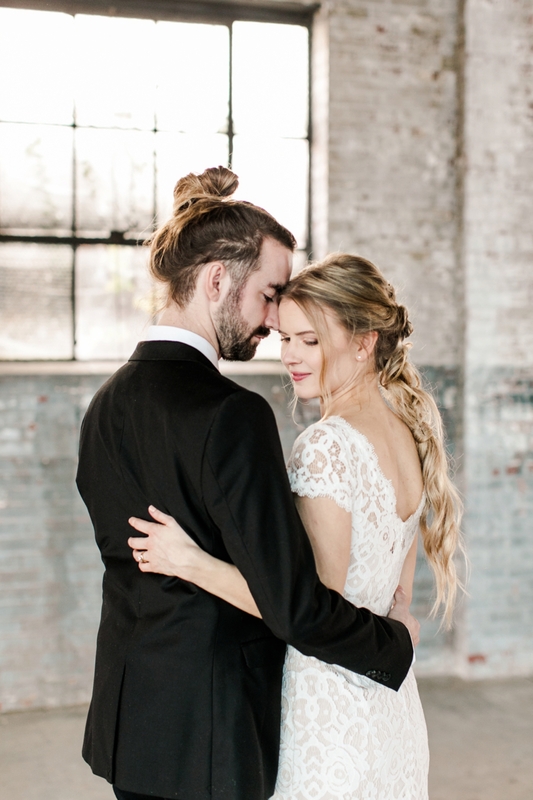 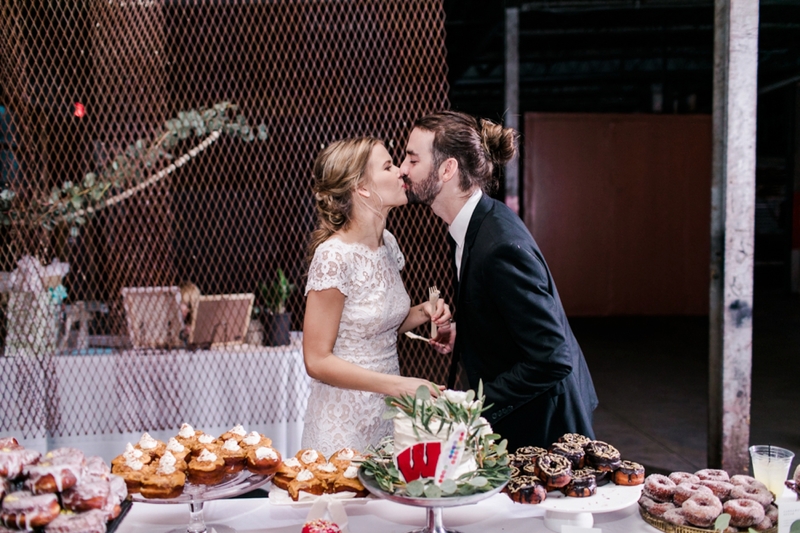 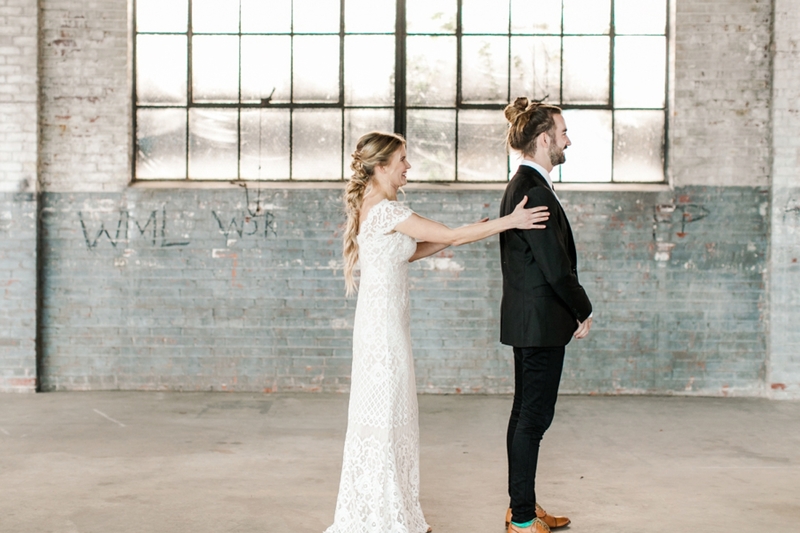 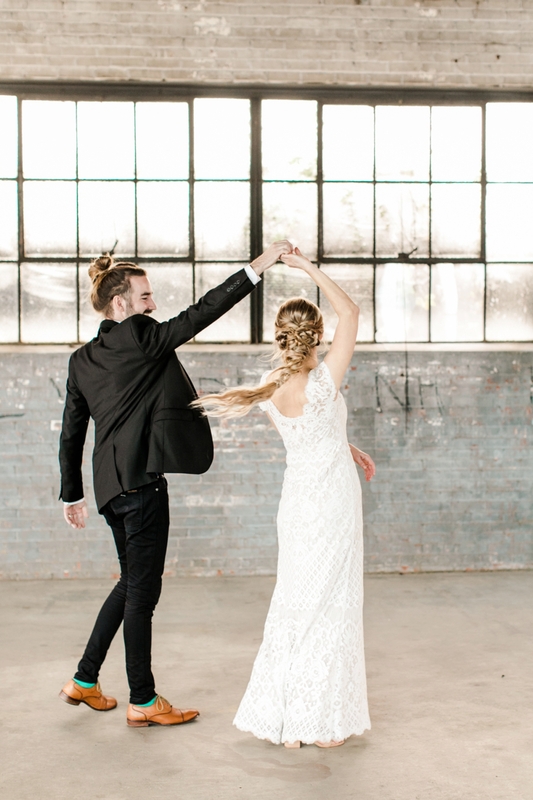 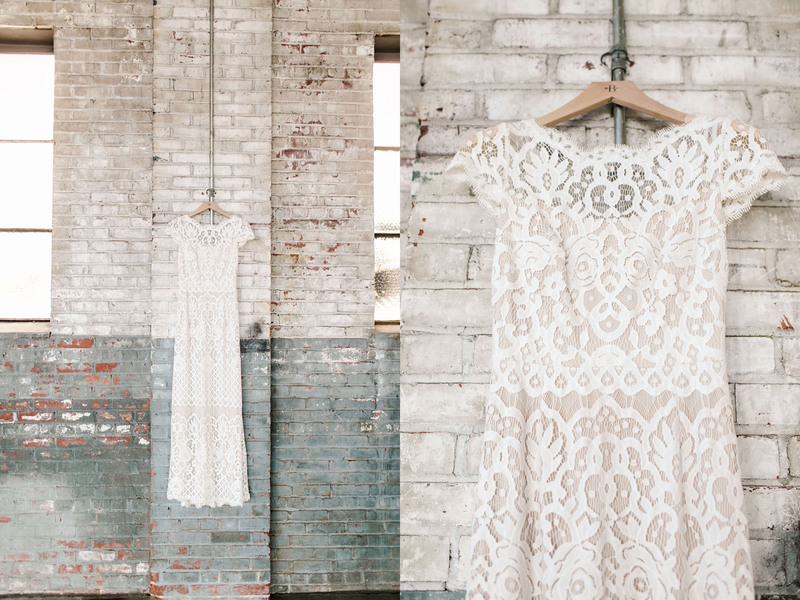 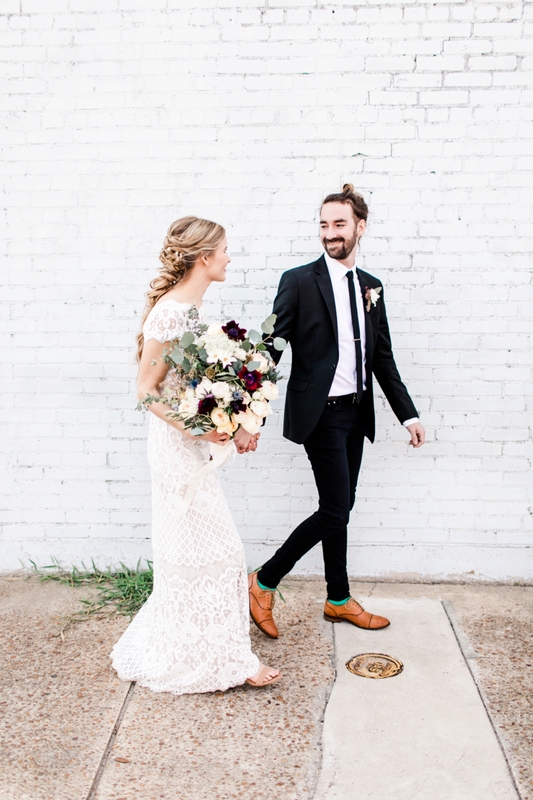 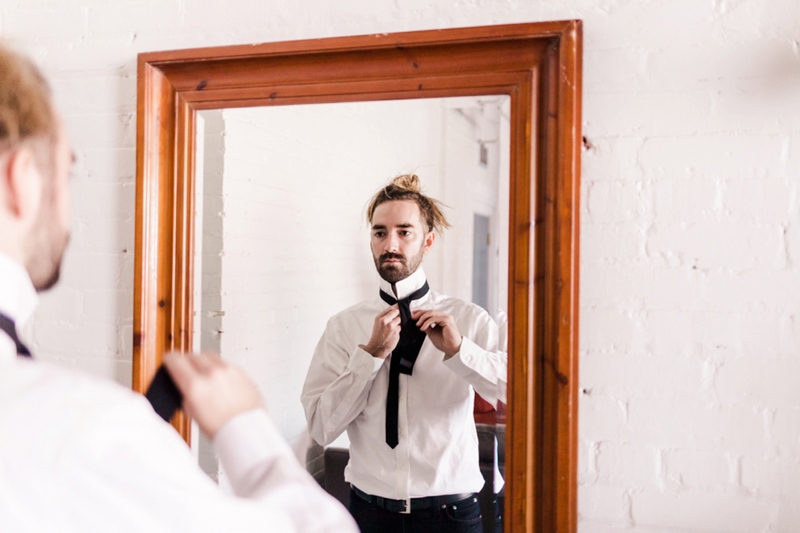 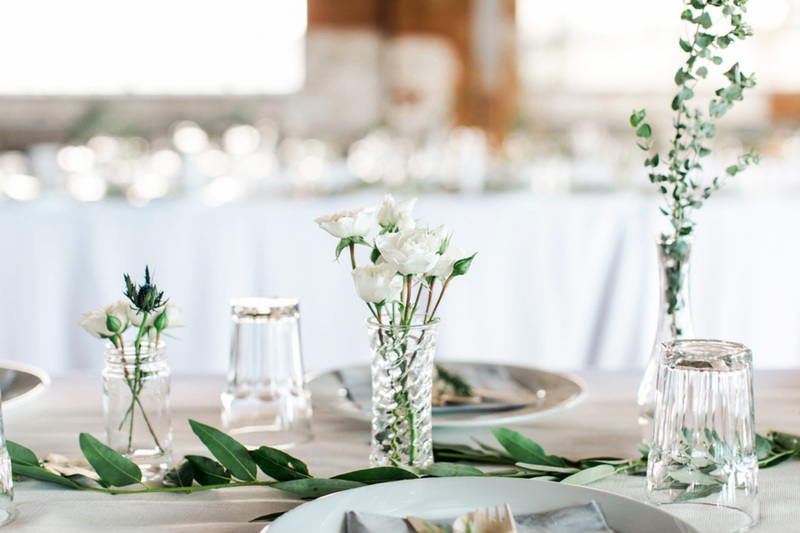 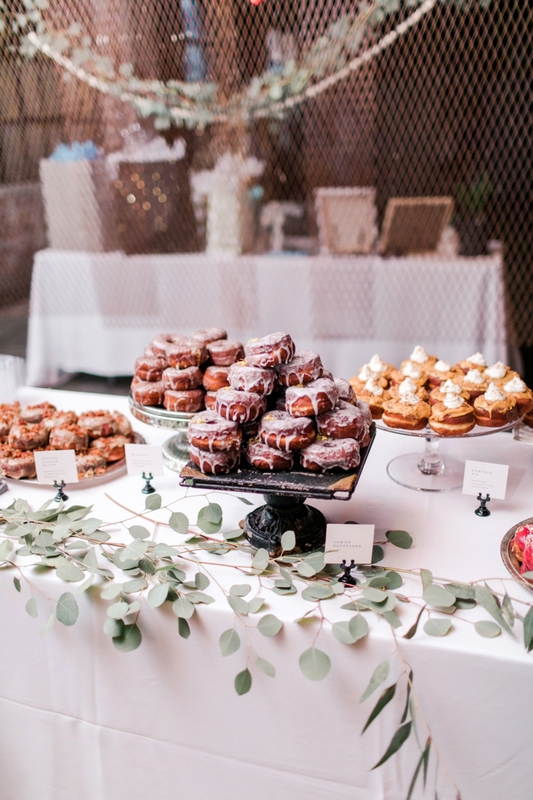 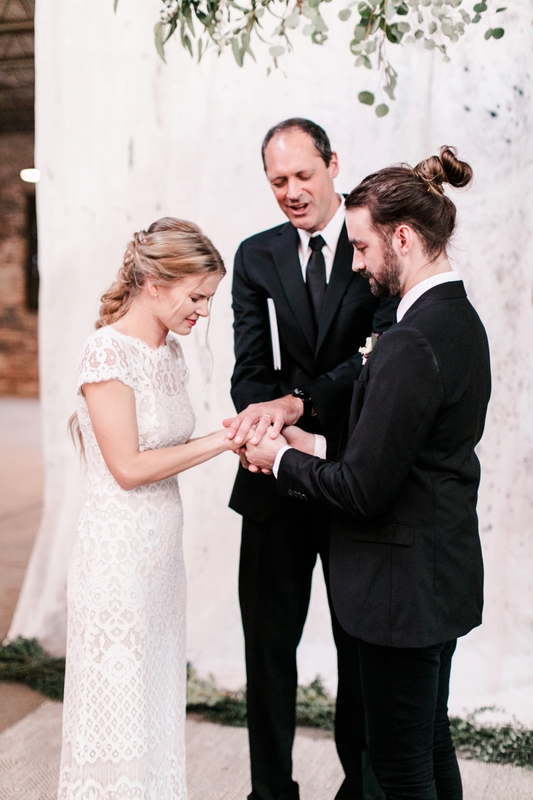 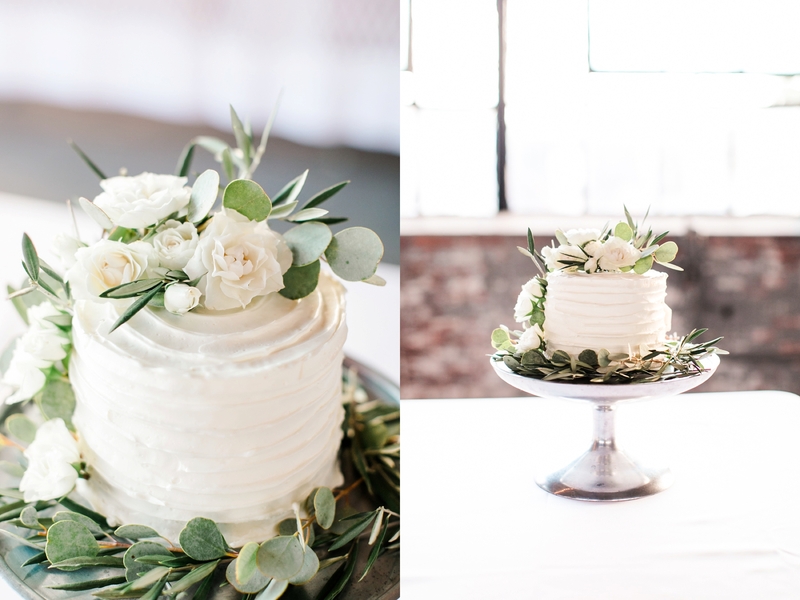 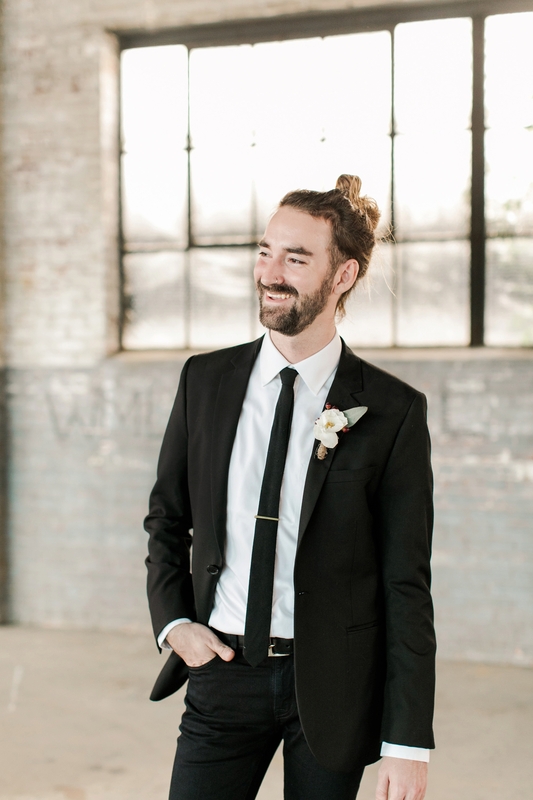 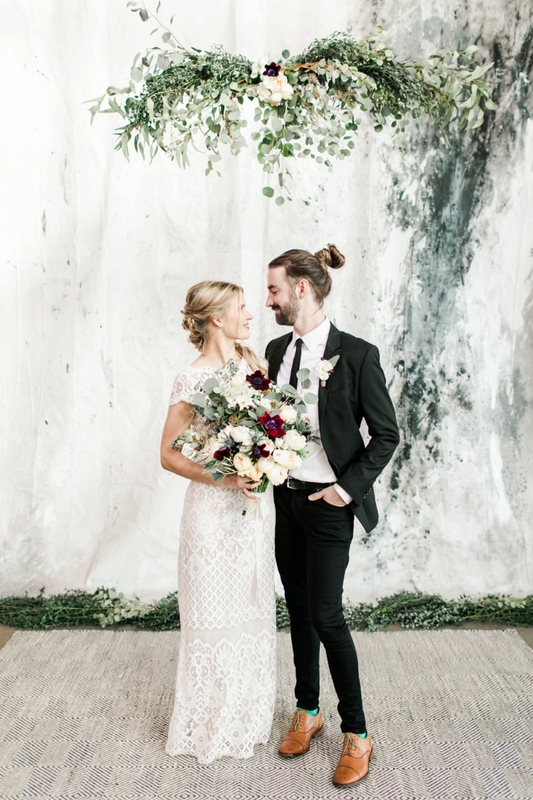 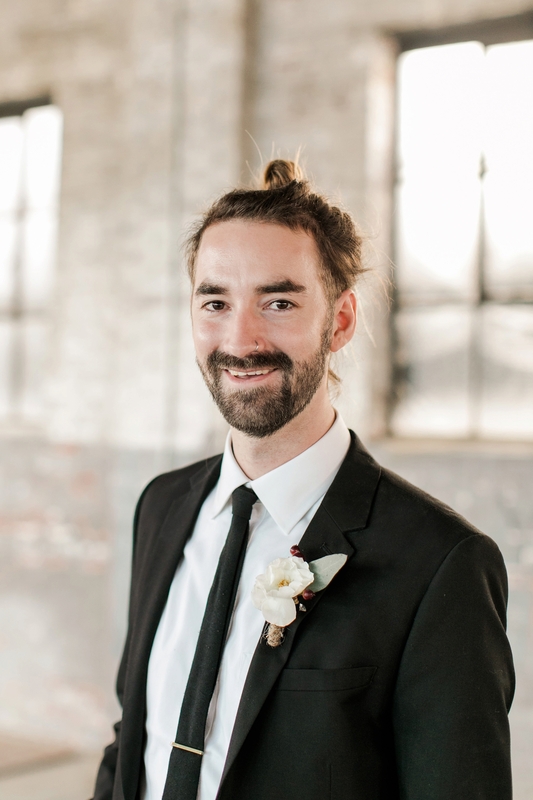 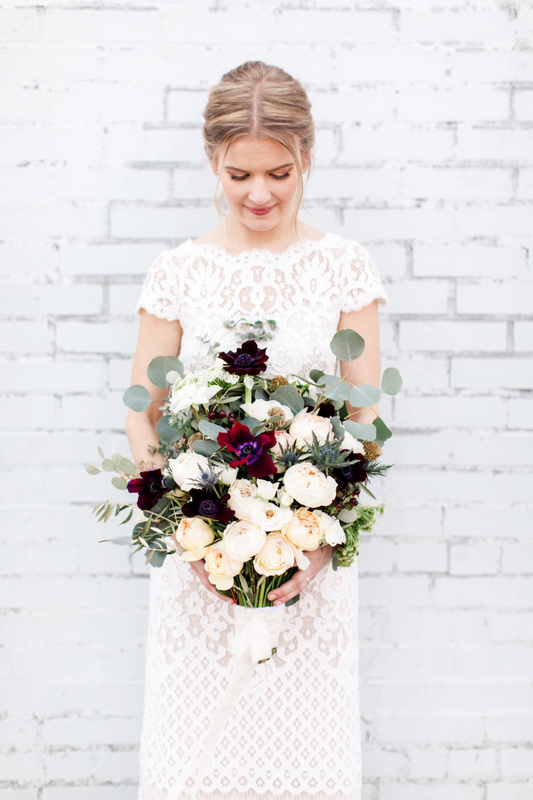 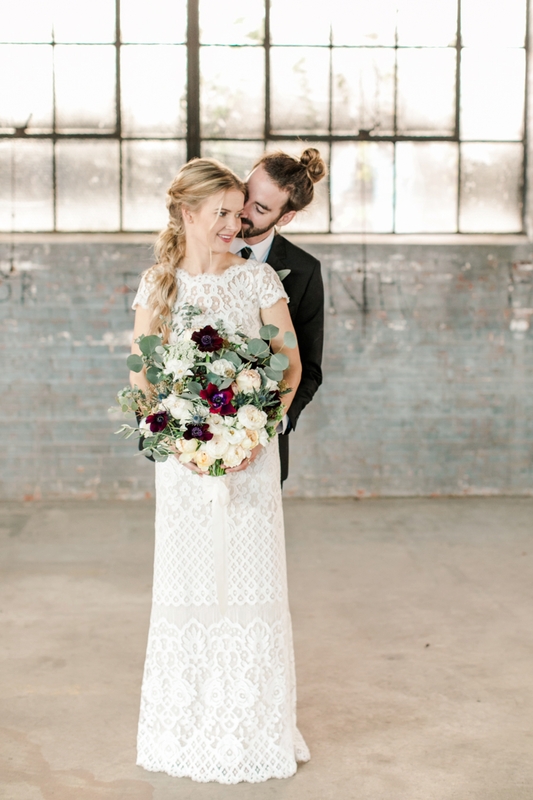 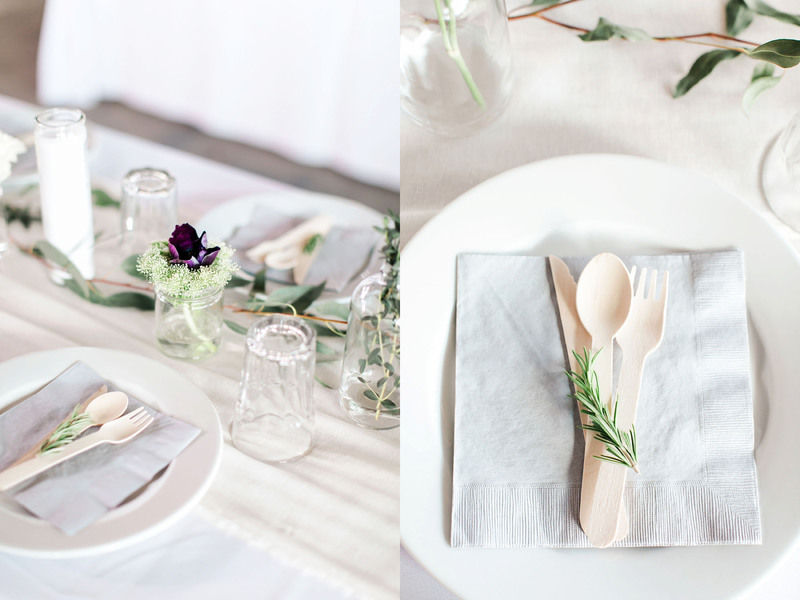 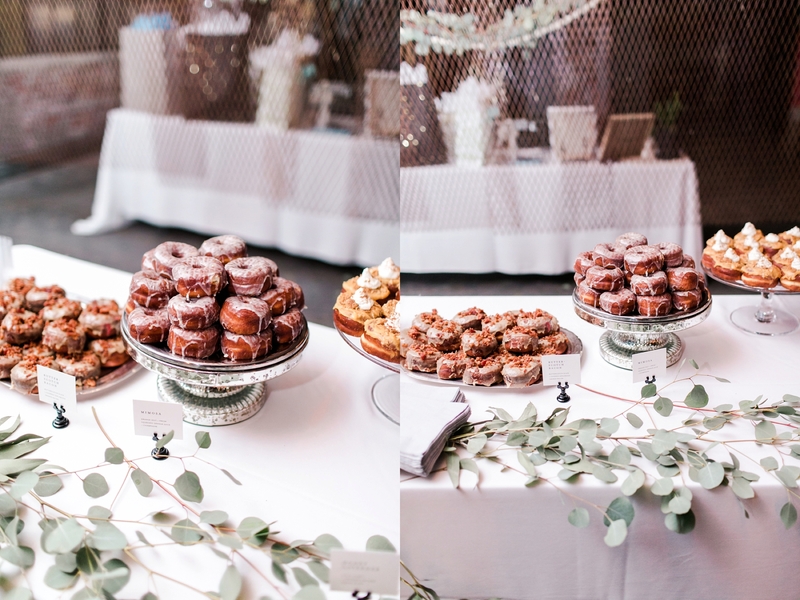 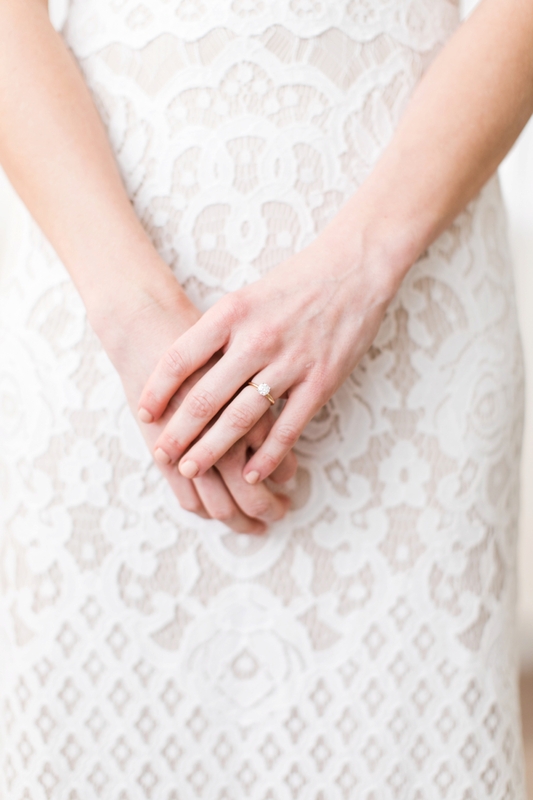 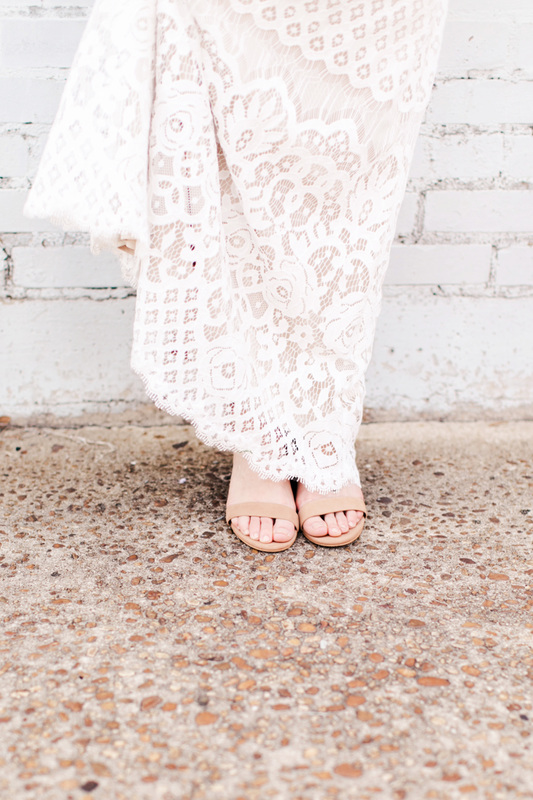 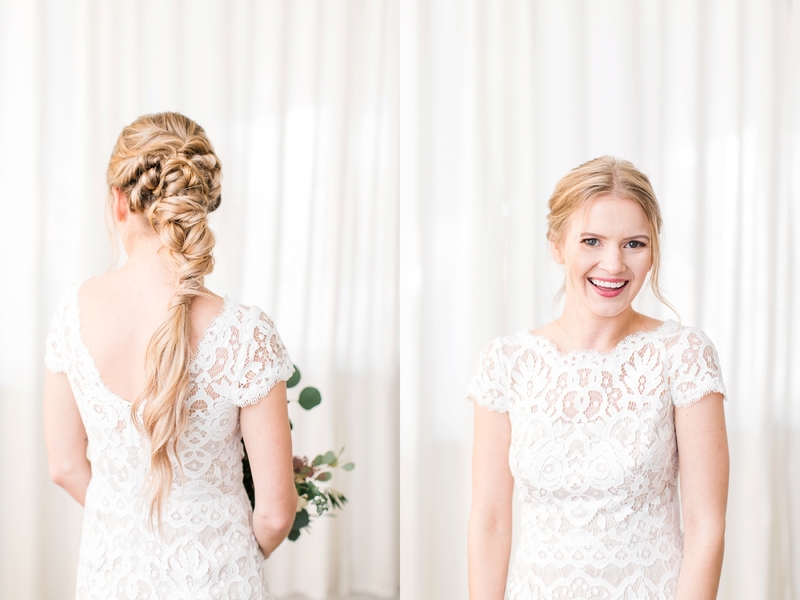 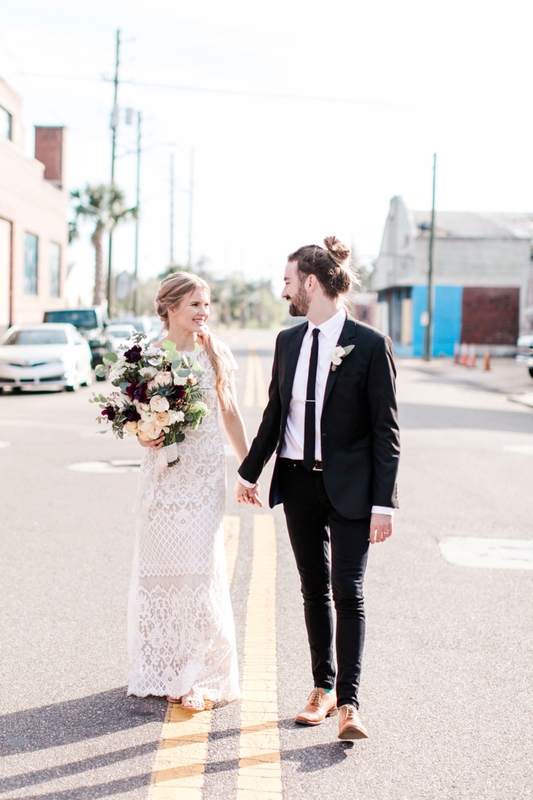 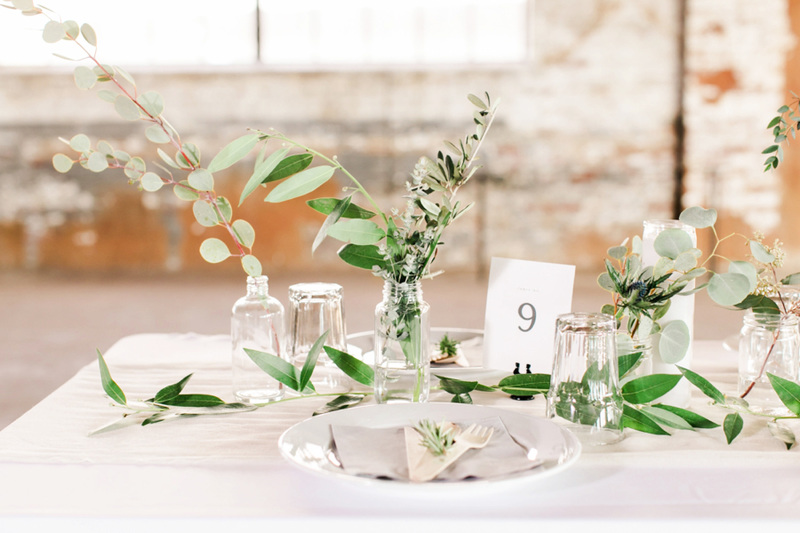 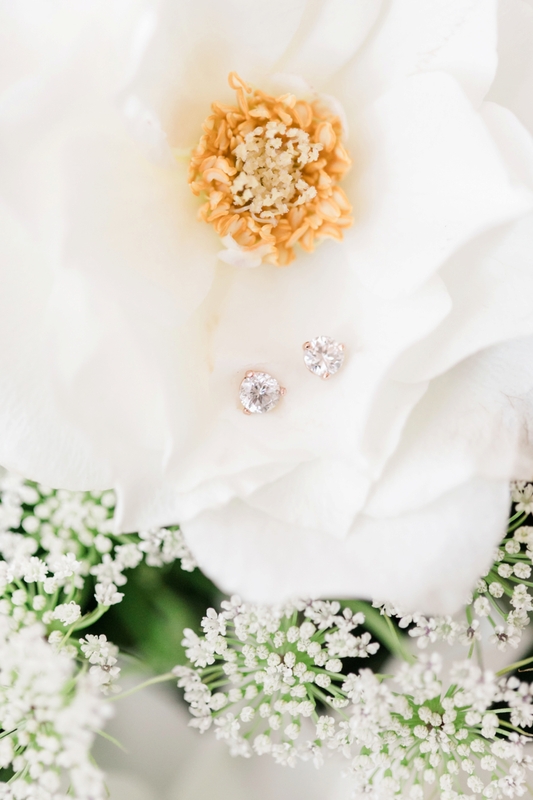 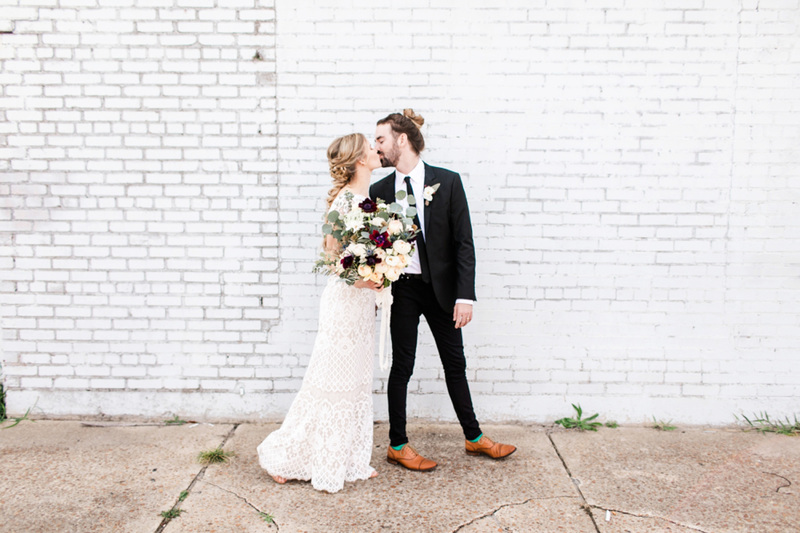 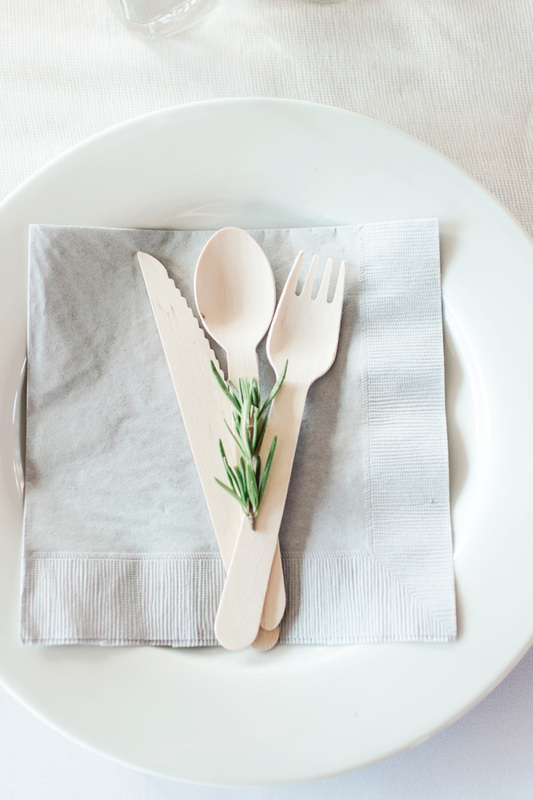 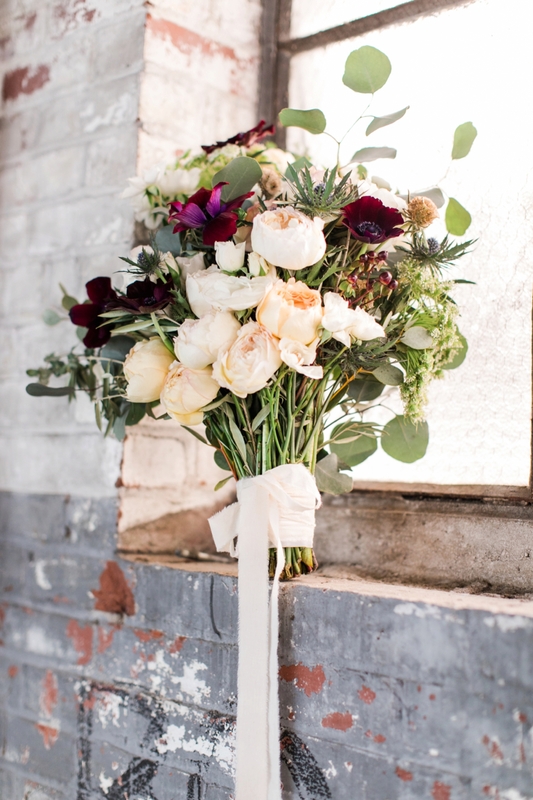 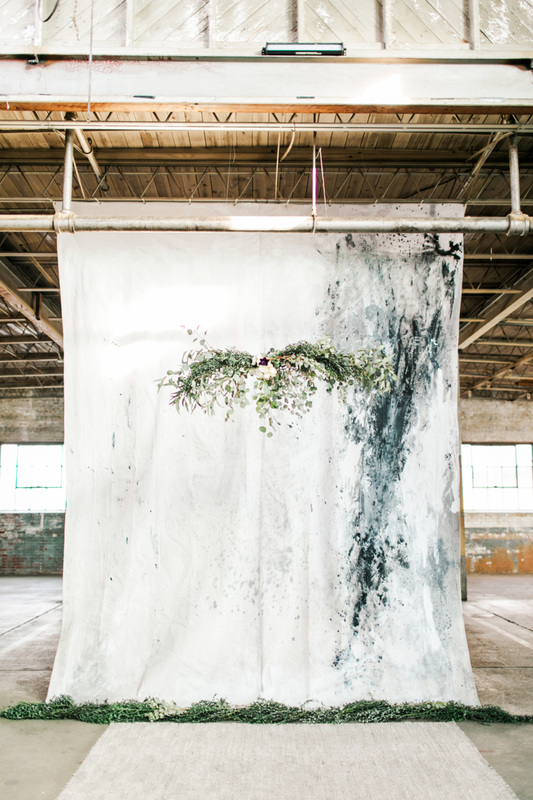 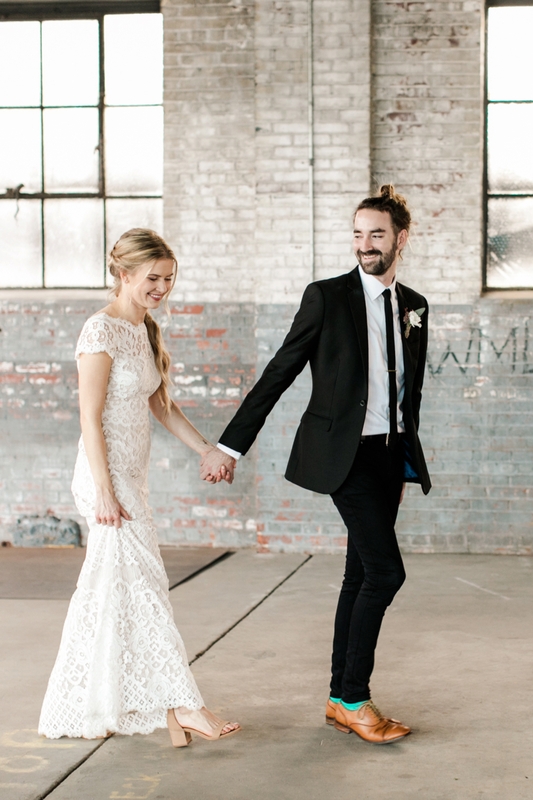 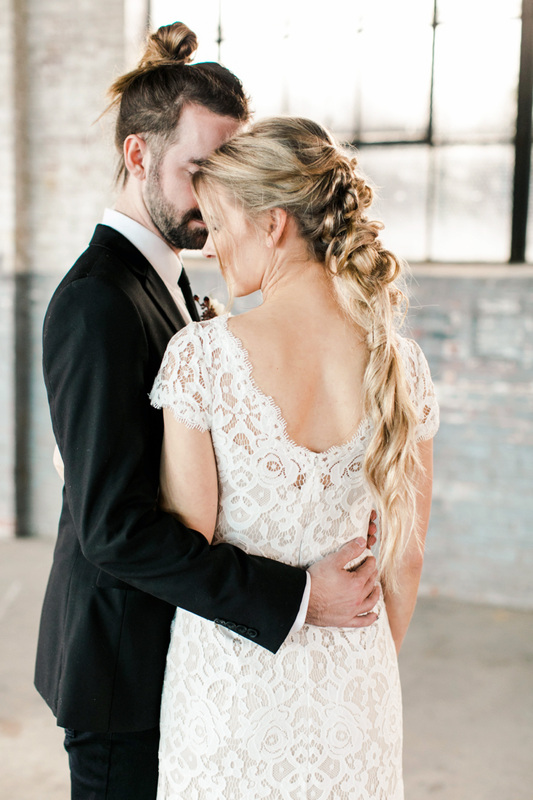 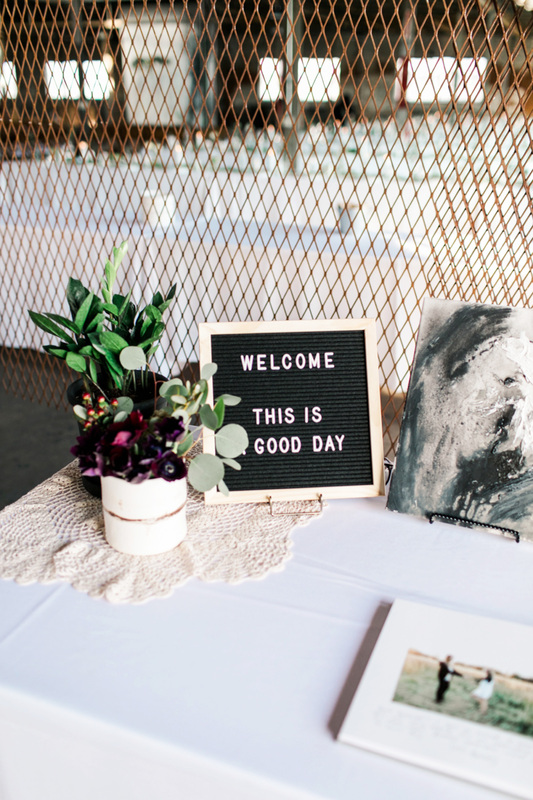 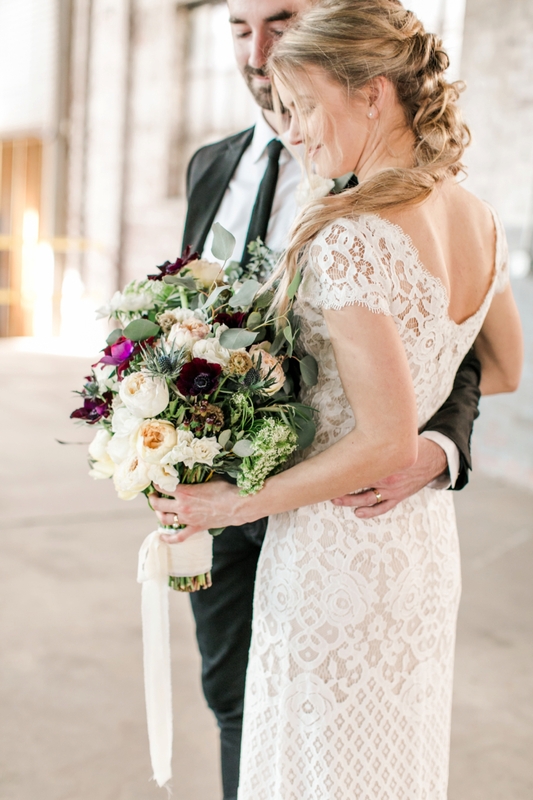 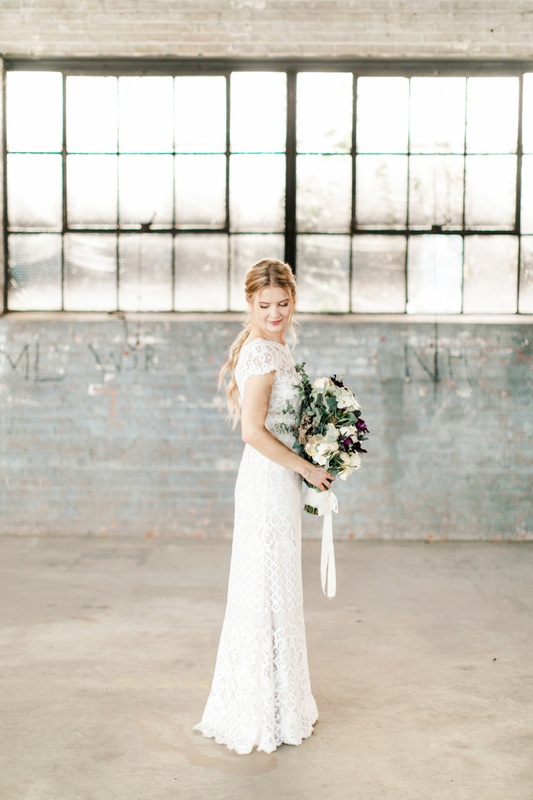 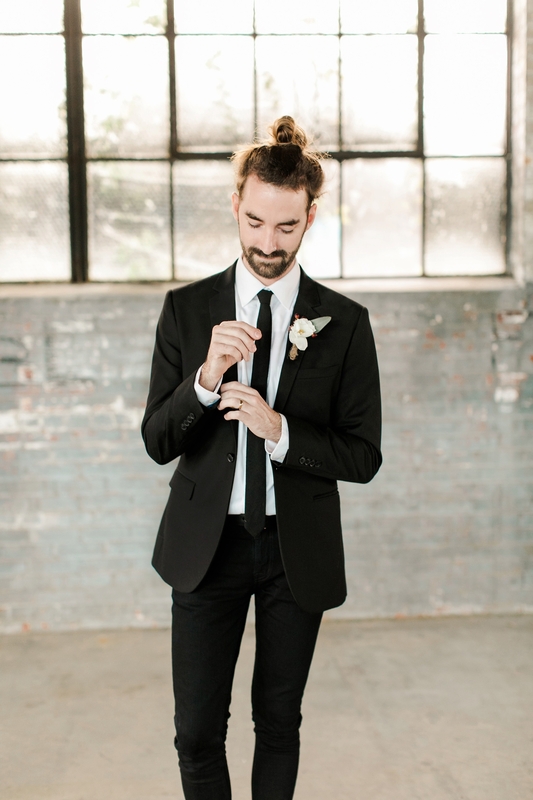 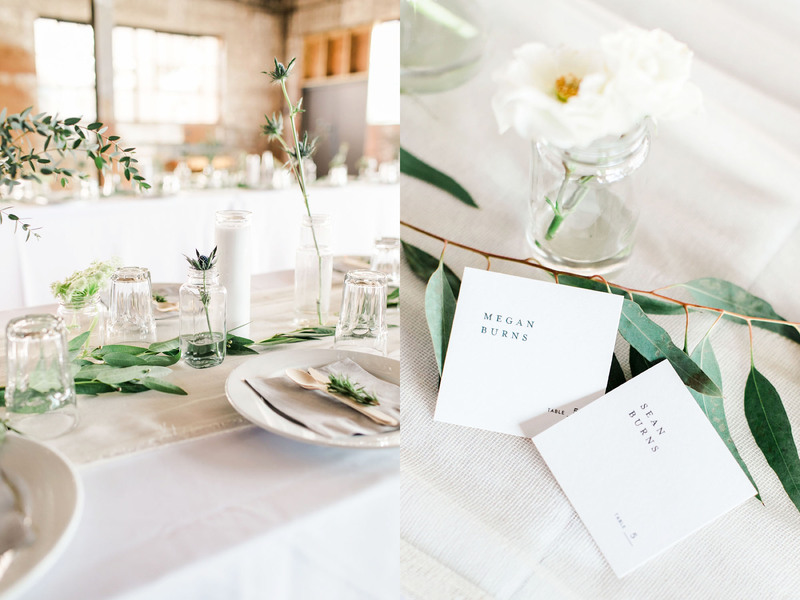 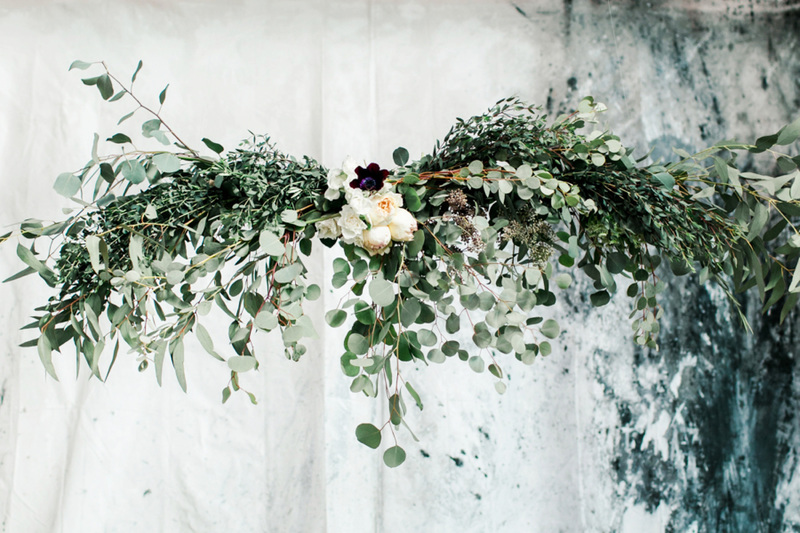 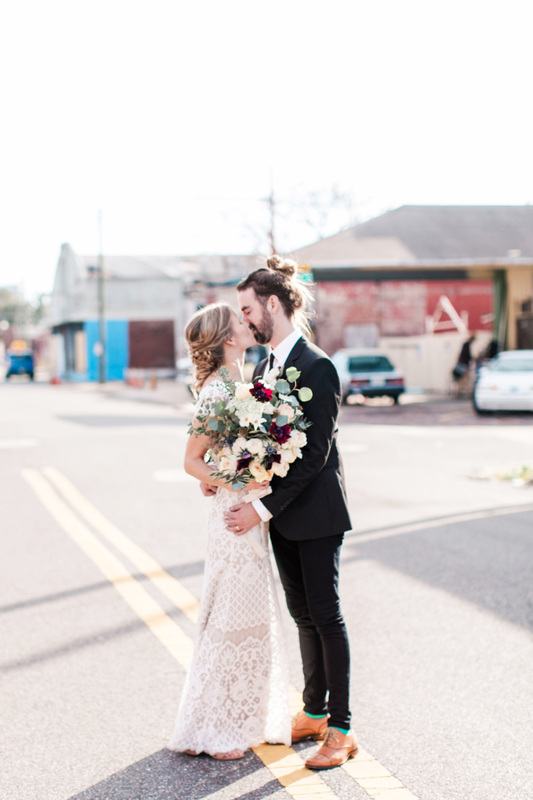 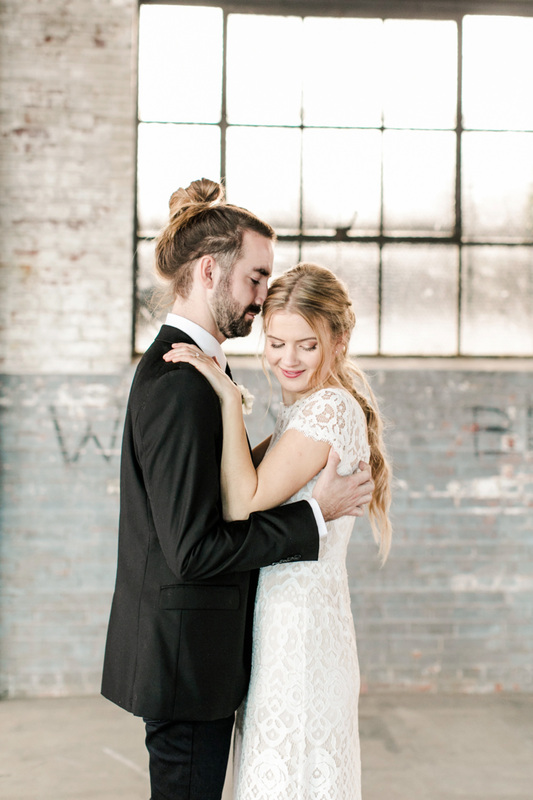 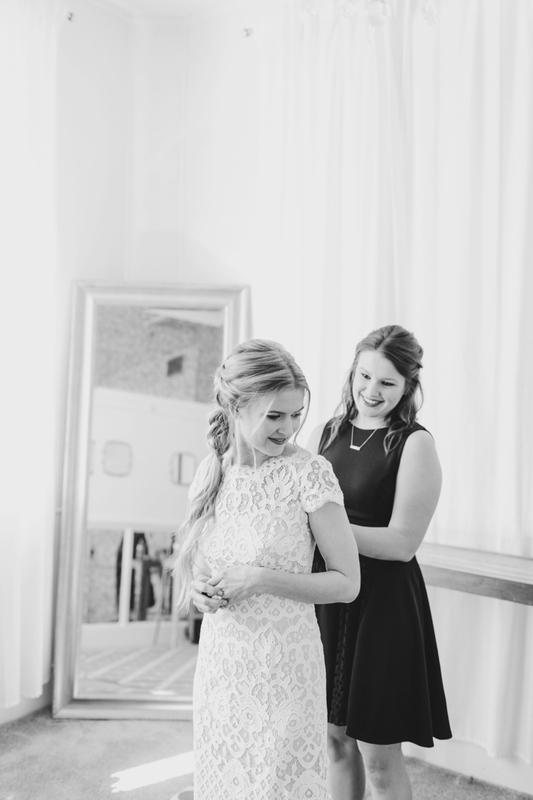 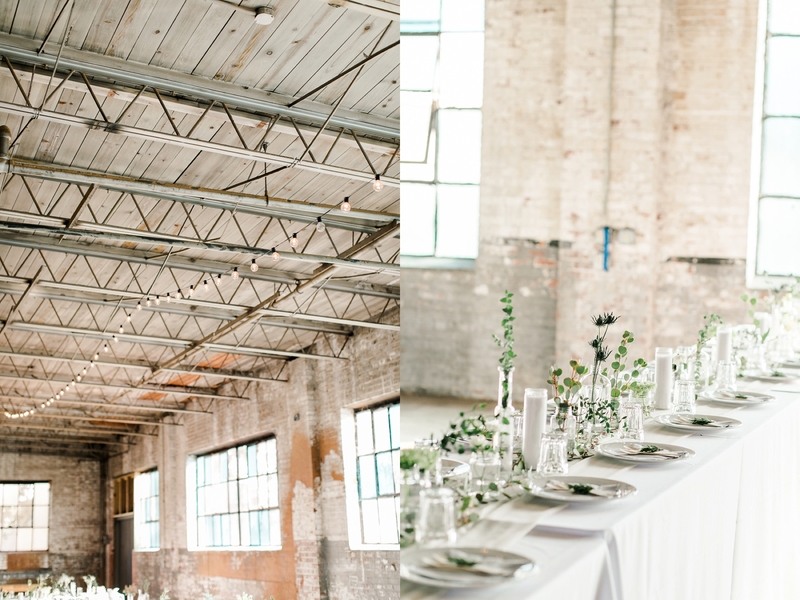 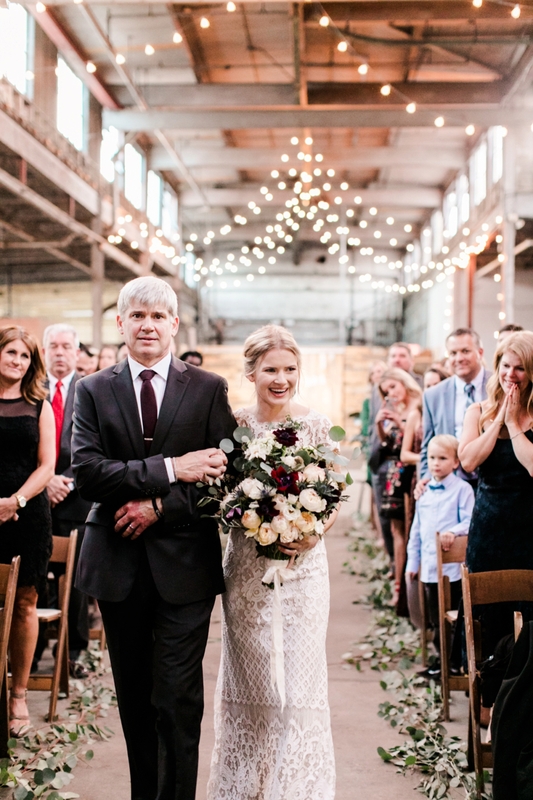 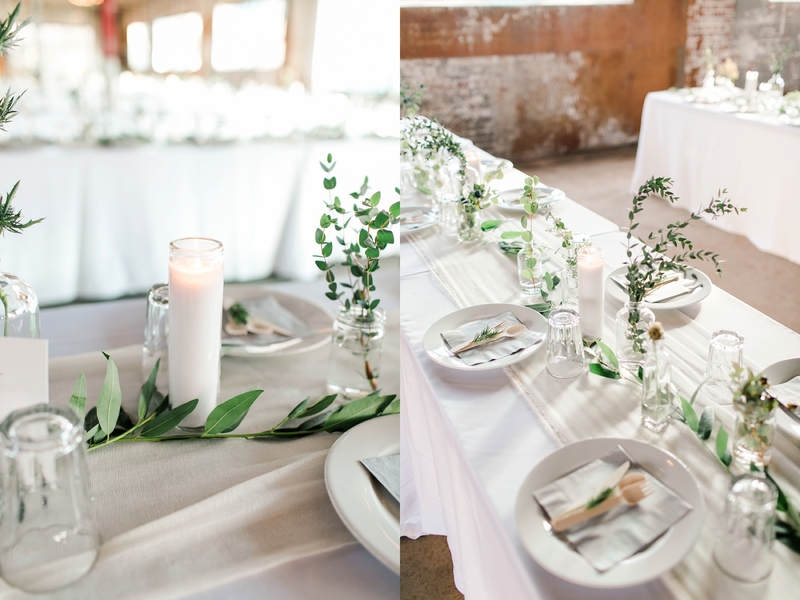 I am so excited to be finally sharing this Glass Factory Wedding! 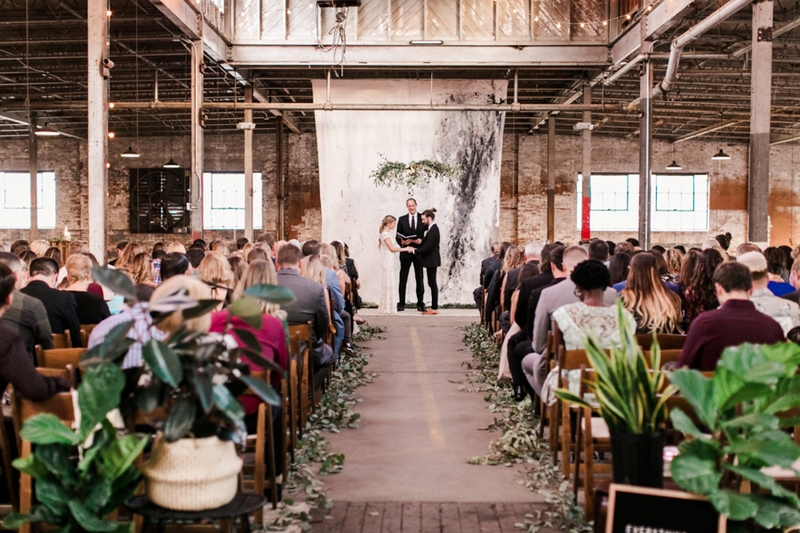 Sean and Megan are not only friends of mine but very talented artists. 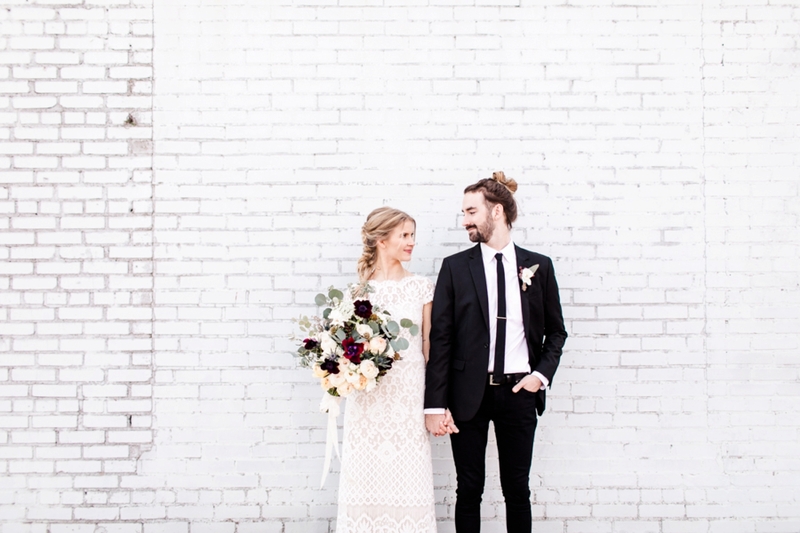 I love that they created a lot of the beautiful details you will see throughout their photos. 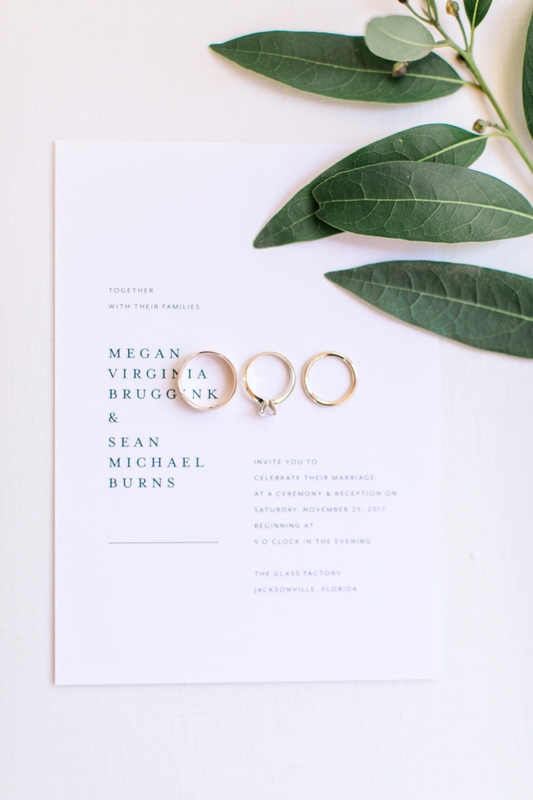 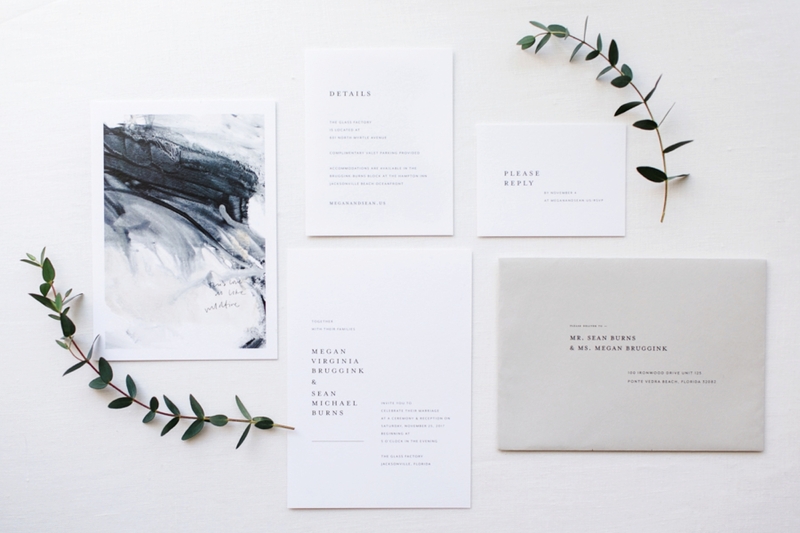 When Megan first told me she was designing her own invitations, I could hardly wait to receive my copy! 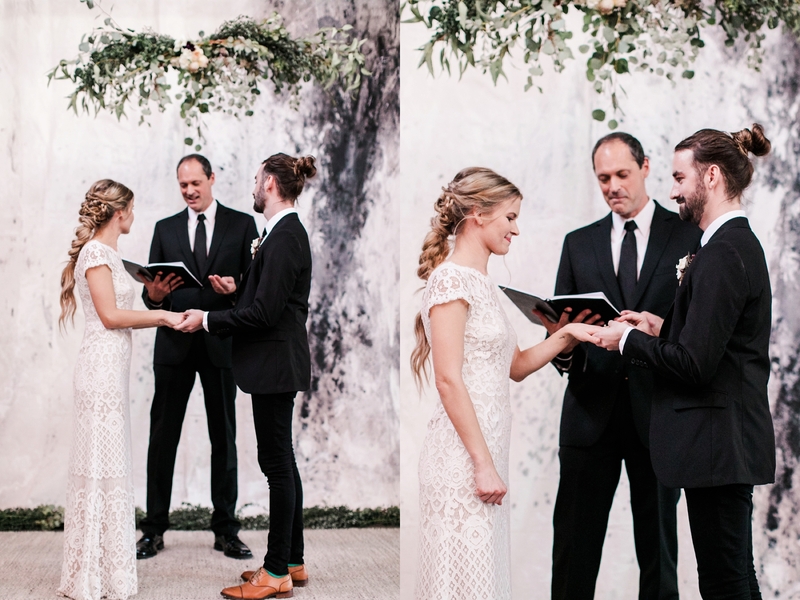 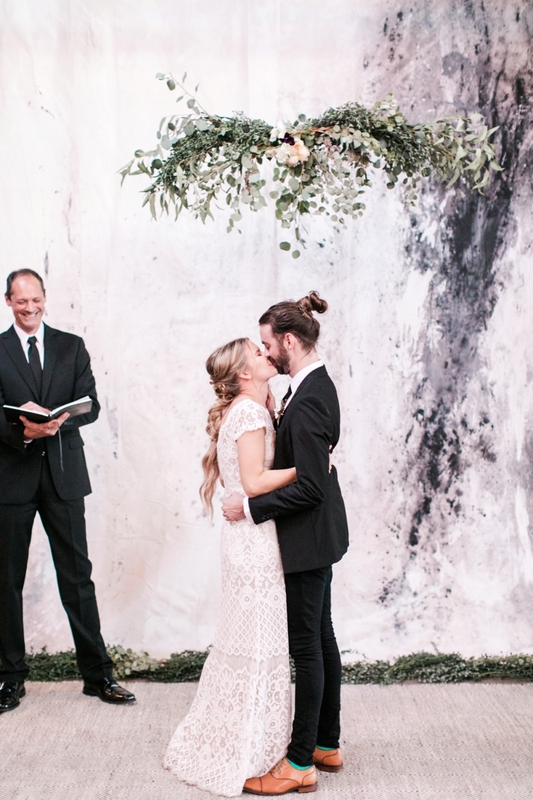 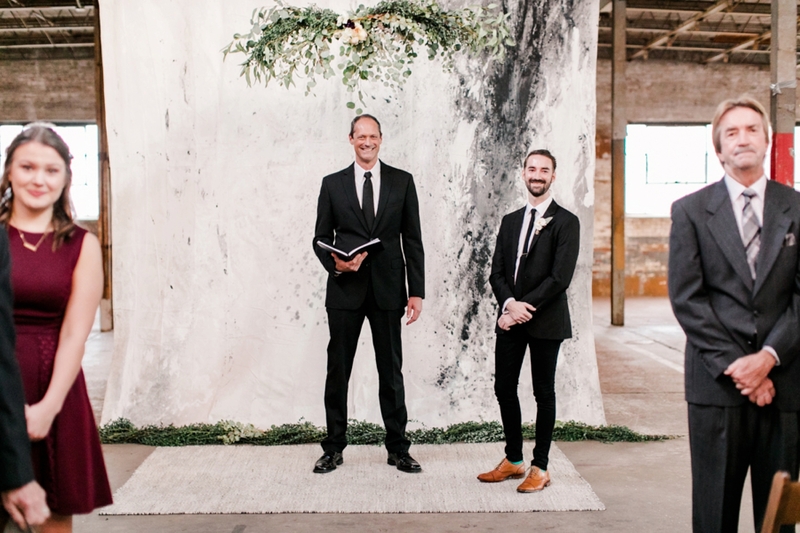 Sean created the gorgeous backdrop where they stood and became husband and wife. 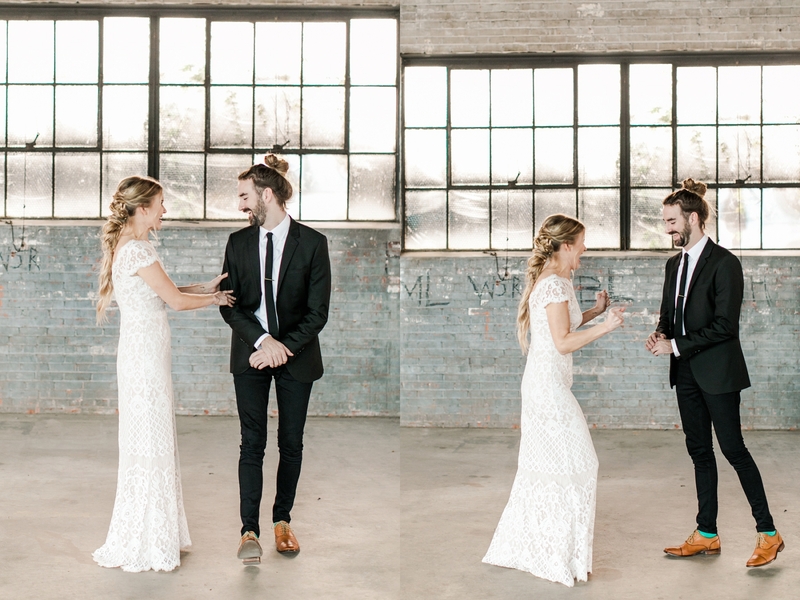 Their wedding was truly was a reflection of their personalities. 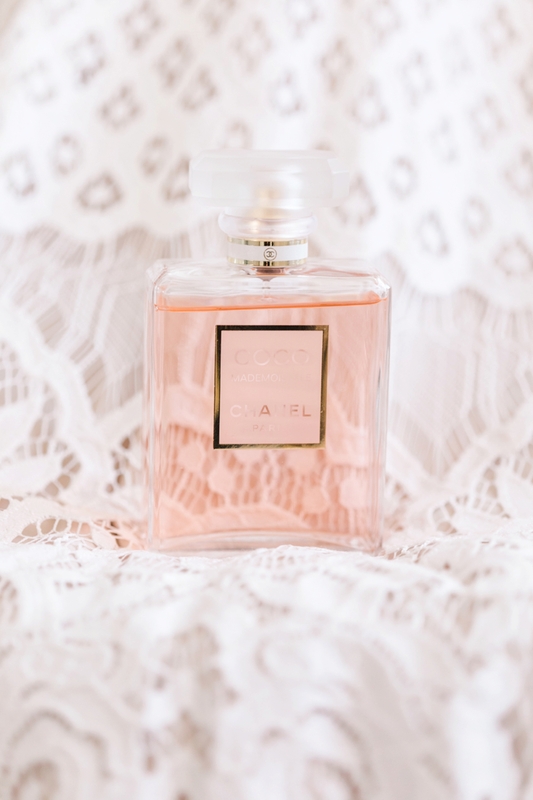 The whole day was so relaxed and stress free. 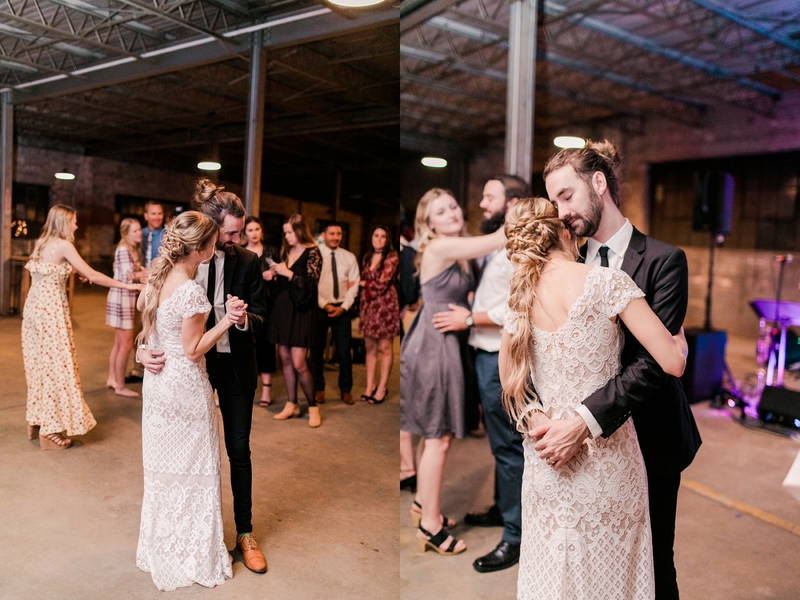 I love how they didn’t get caught up in a wedding but in the special moments. 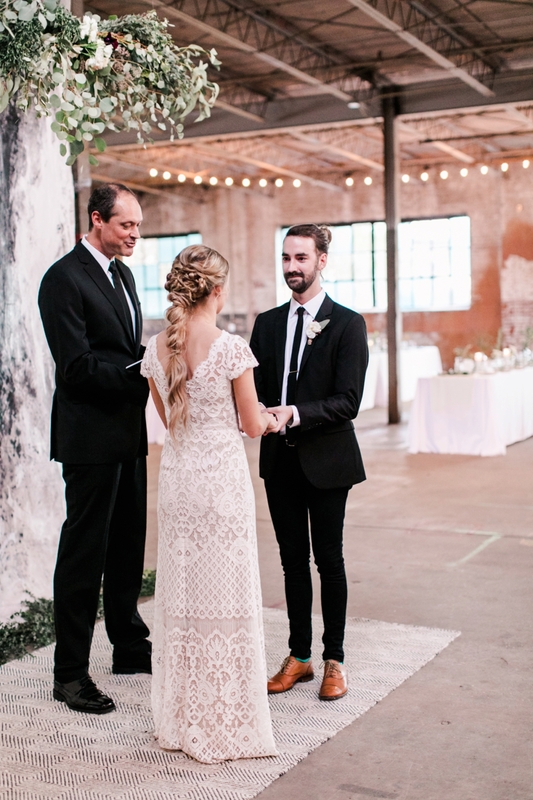 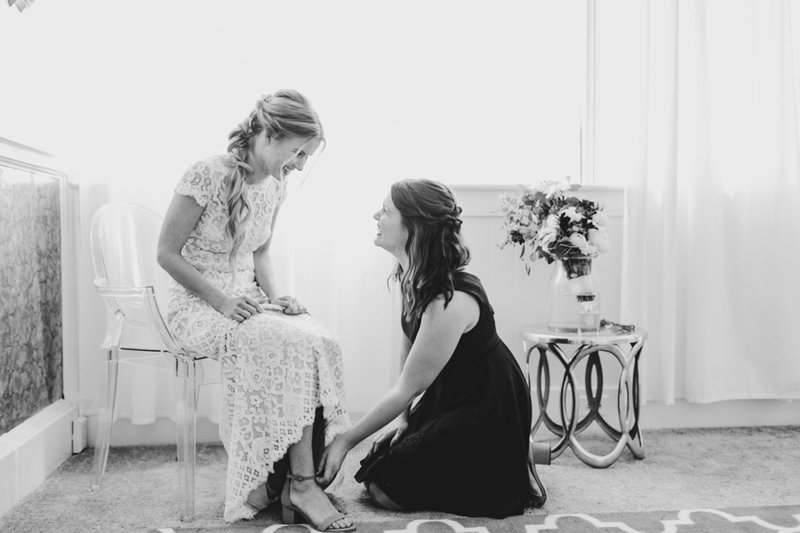 They had their closest friend and family with them and even had a little hang out session before their ceremony. 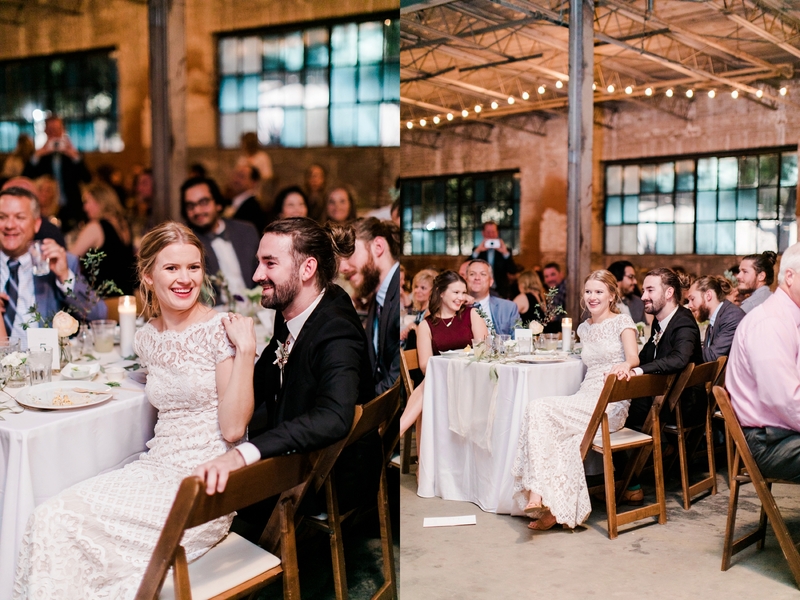 With the help of some other very talented friends, Sean and Megan had the most stunning and fun wedding. 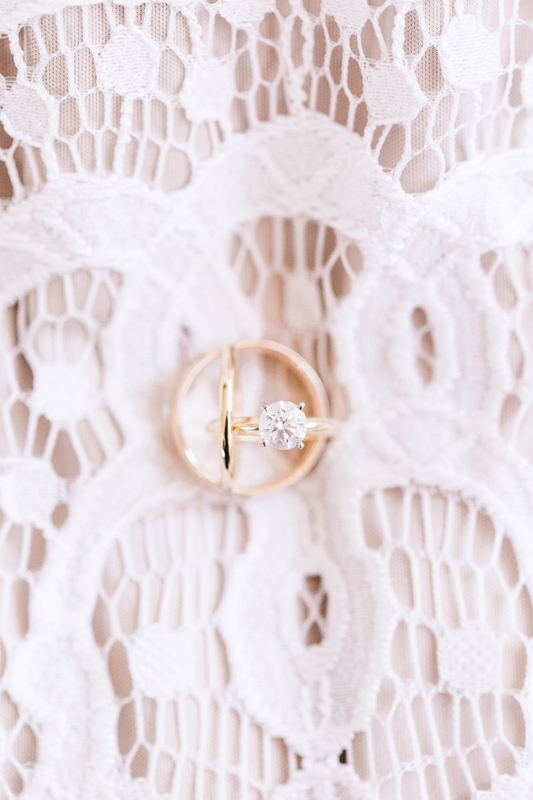 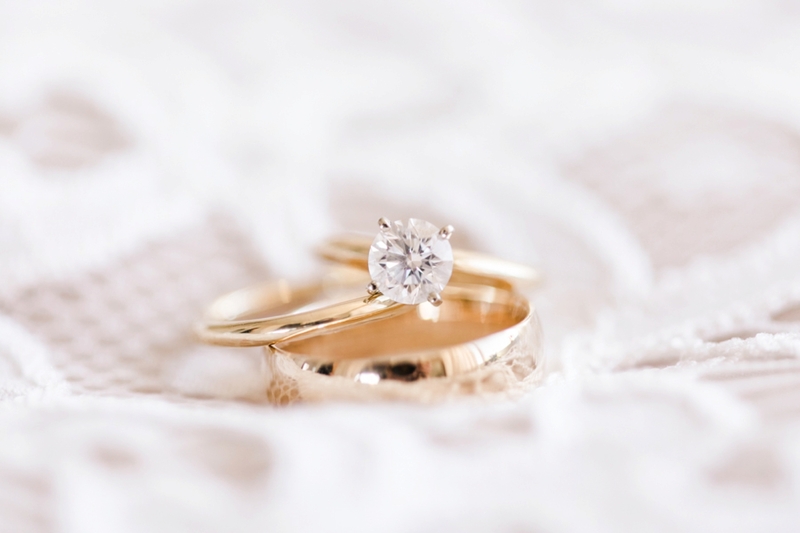 Every detail was perfection and a photographer’s dream to photograph. 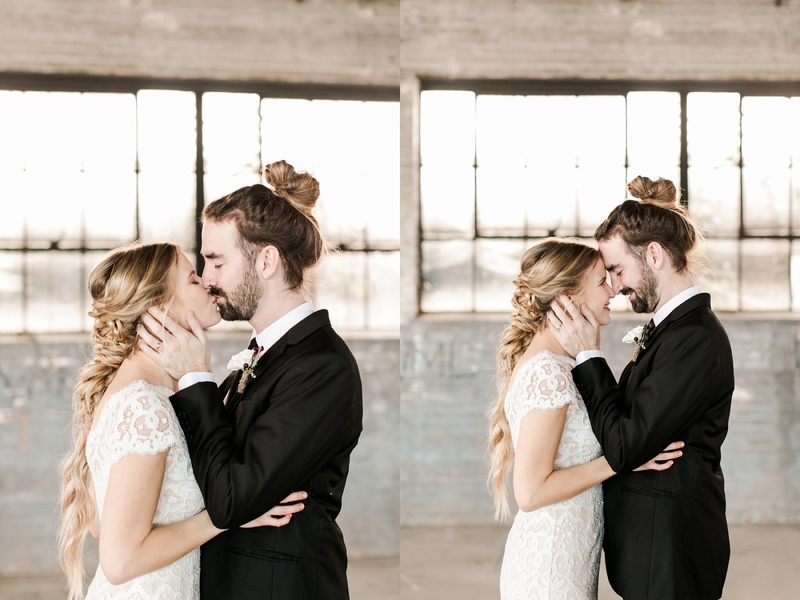 Sean and Megan, thank you so much for allowing me to capture your perfect day! 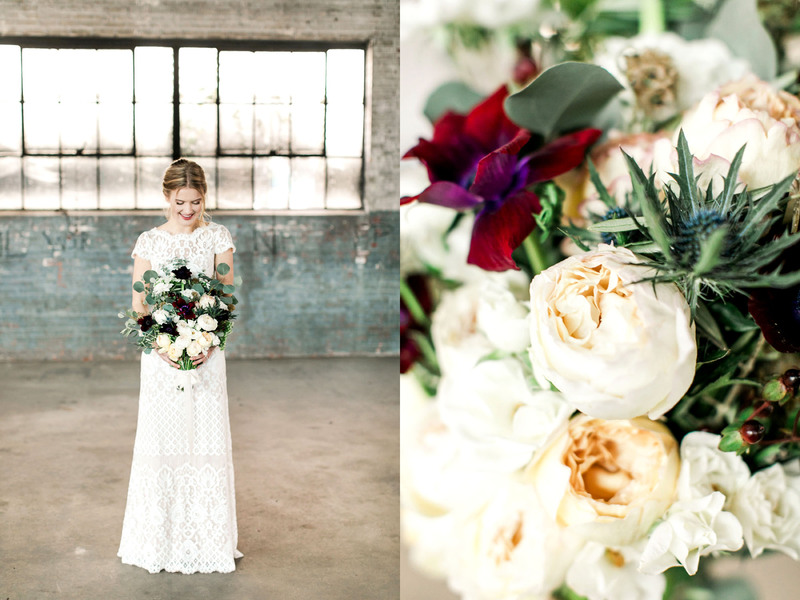 These are just a few of my favorites, believe me, it was so hard to choose which ones to blog because they are all my favorite!